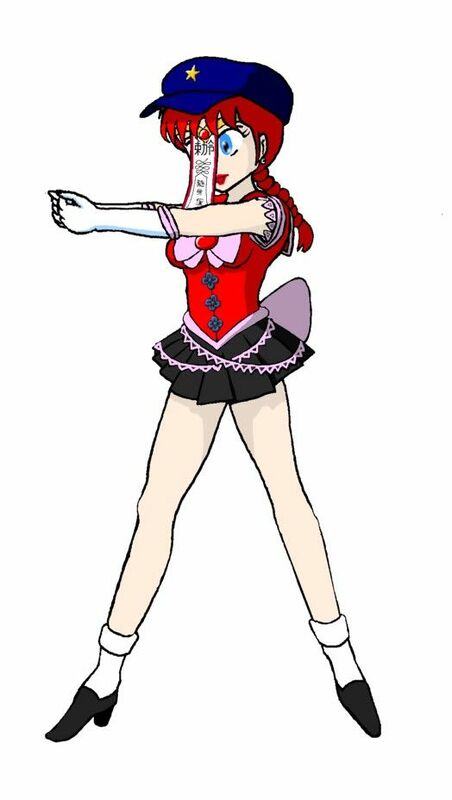 Last edited by J. St.C. 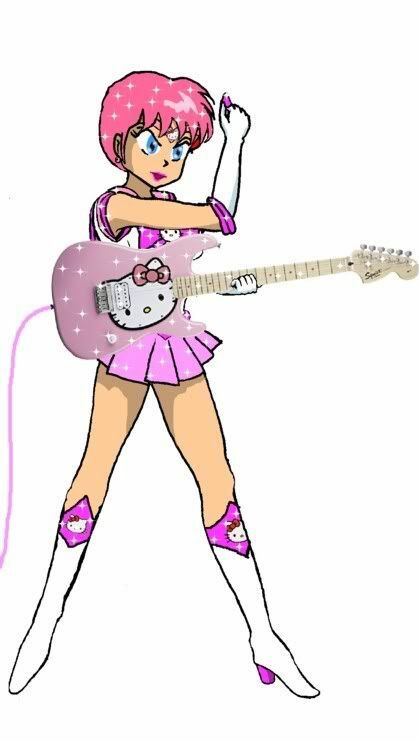 Patrick on Wed Aug 29, 2018 1:33 am, edited 36 times in total. No problem. 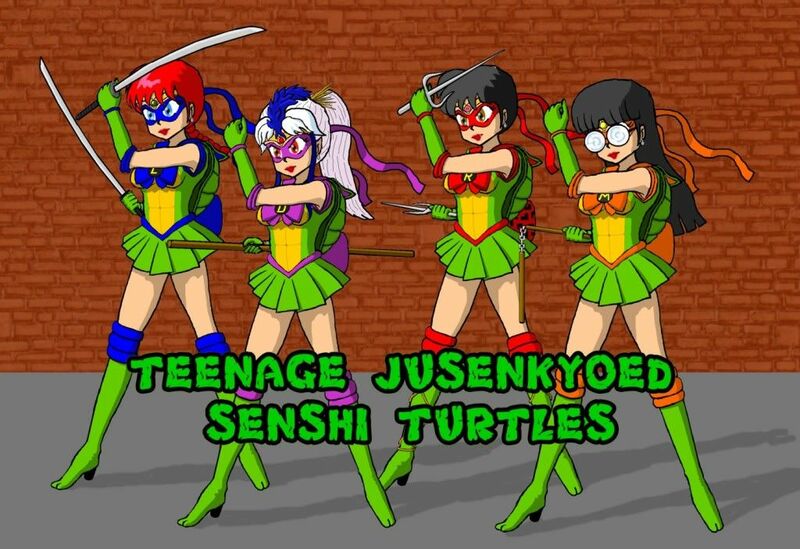 I've downloaded them all anyway. 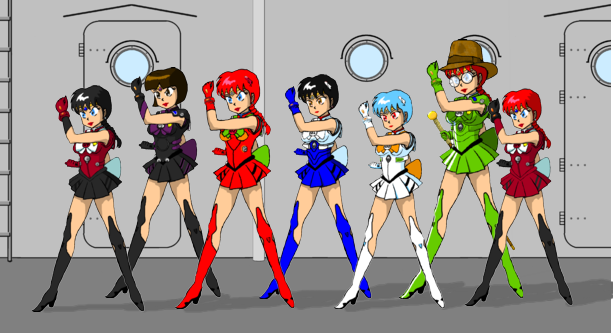 Let me know if any of the links above don't work or direct you to the wrong ( or what you believe is the wrong) image. That's an amazing list there for all the ones you have done, Patrick. 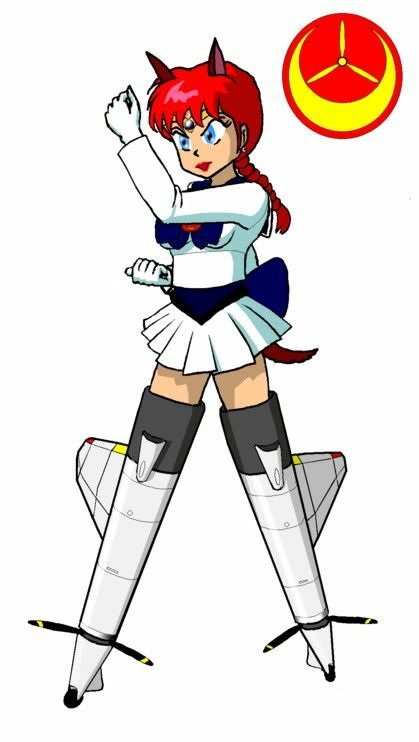 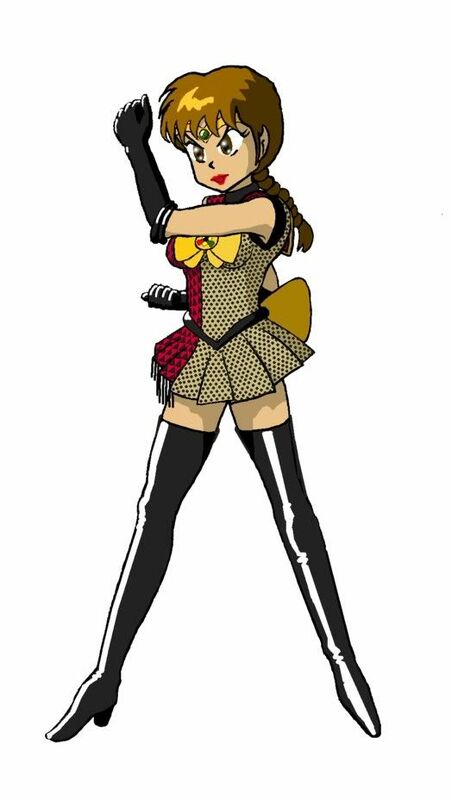 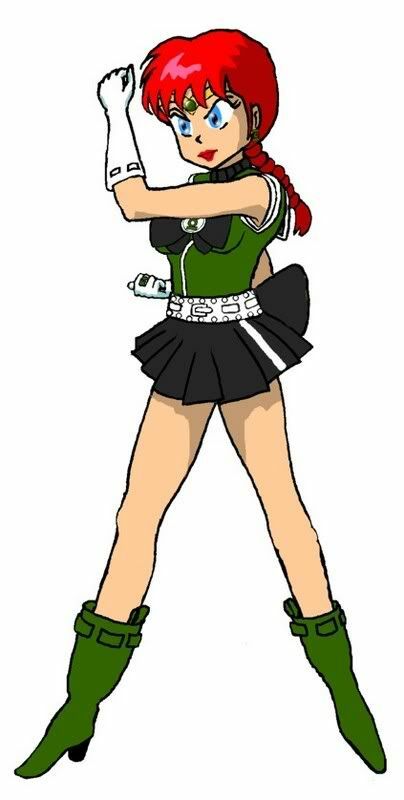 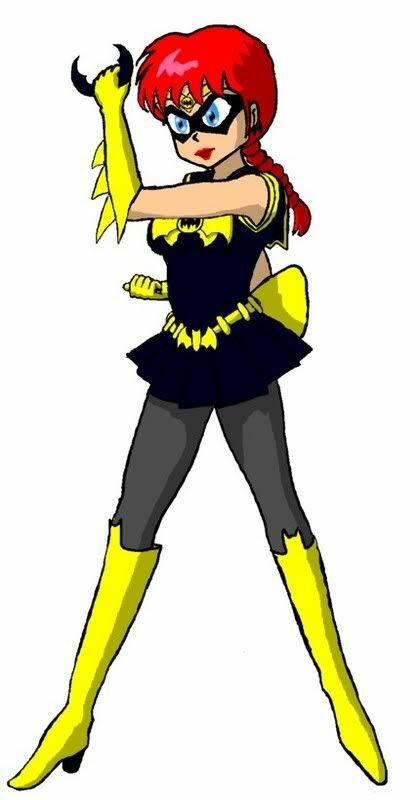 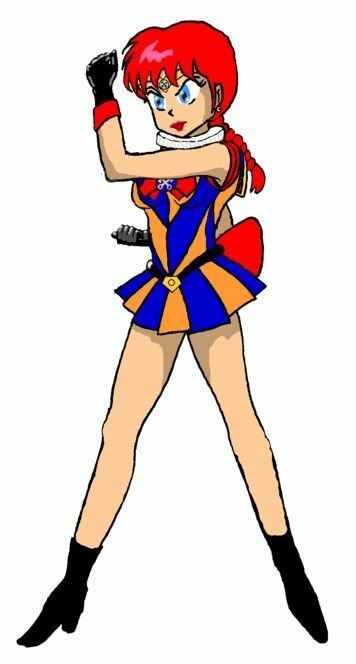 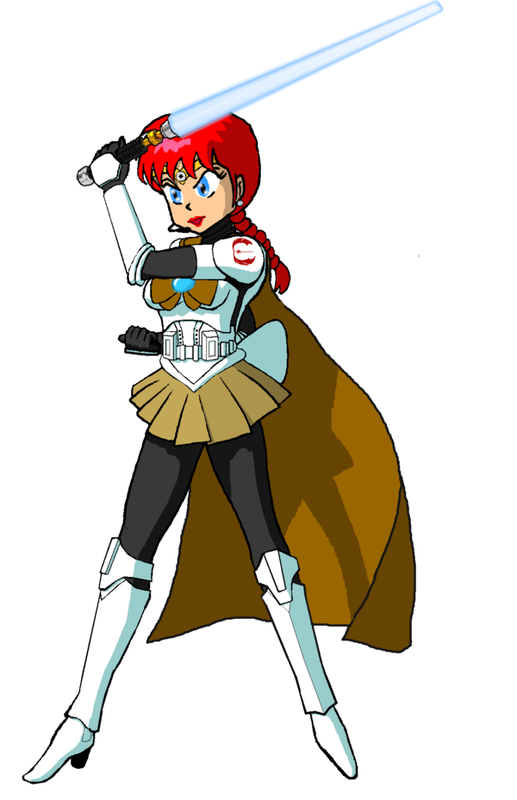 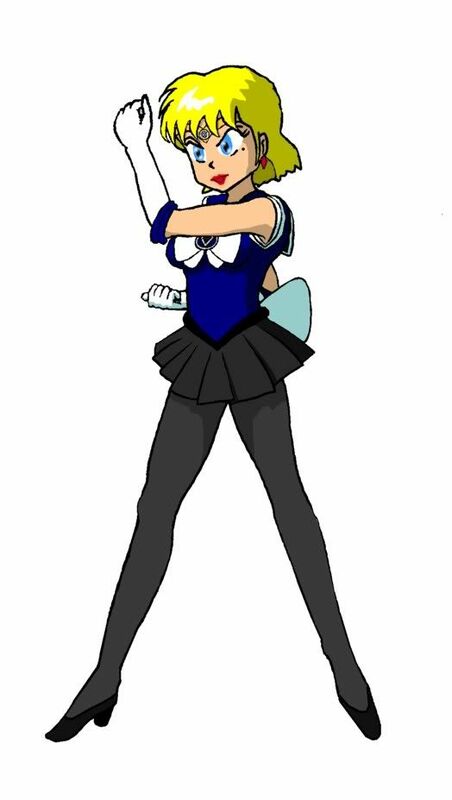 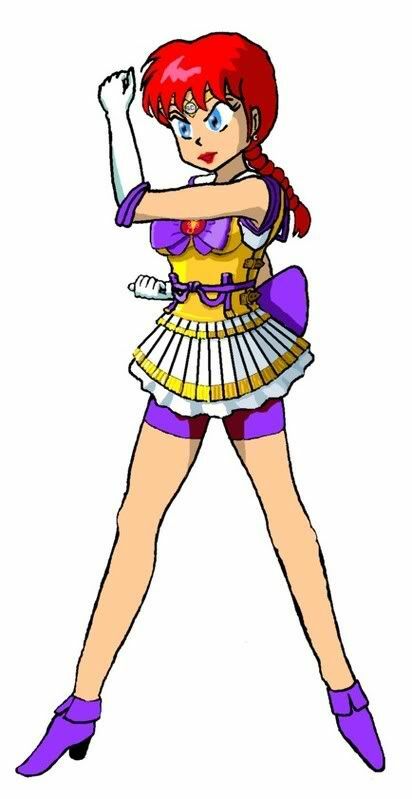 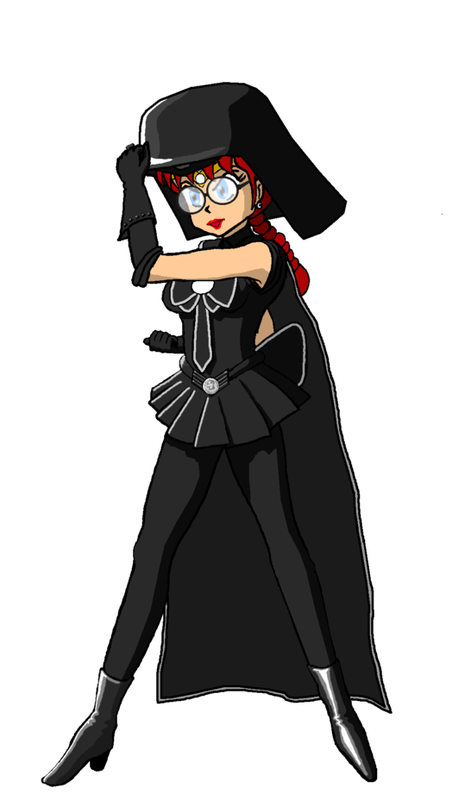 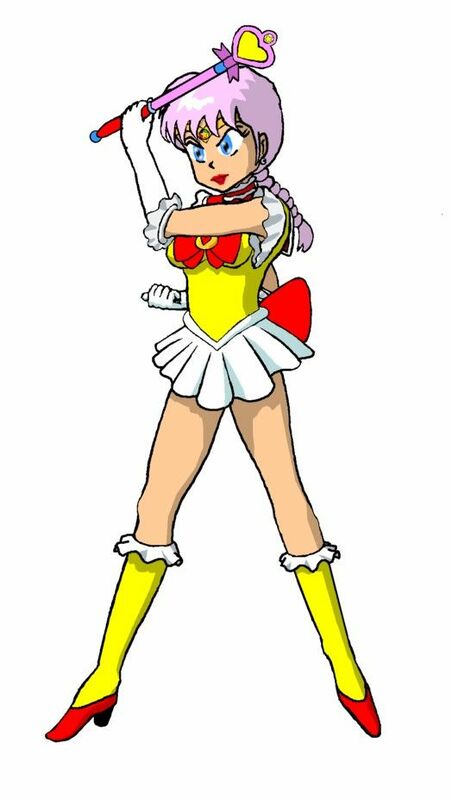 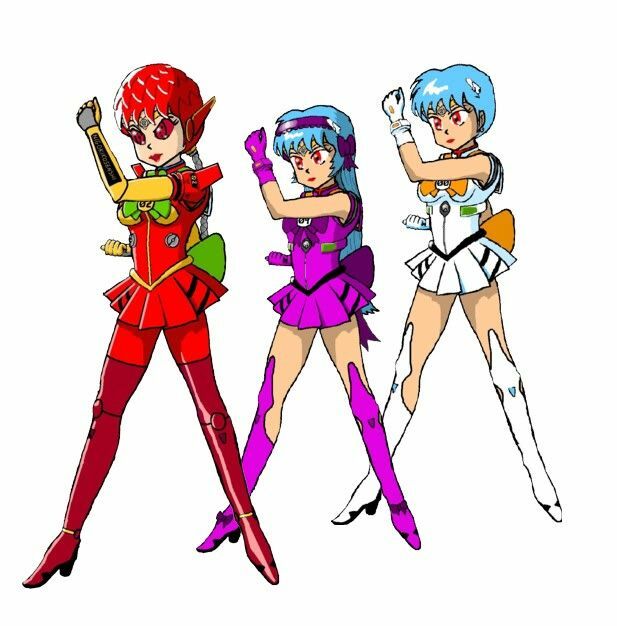 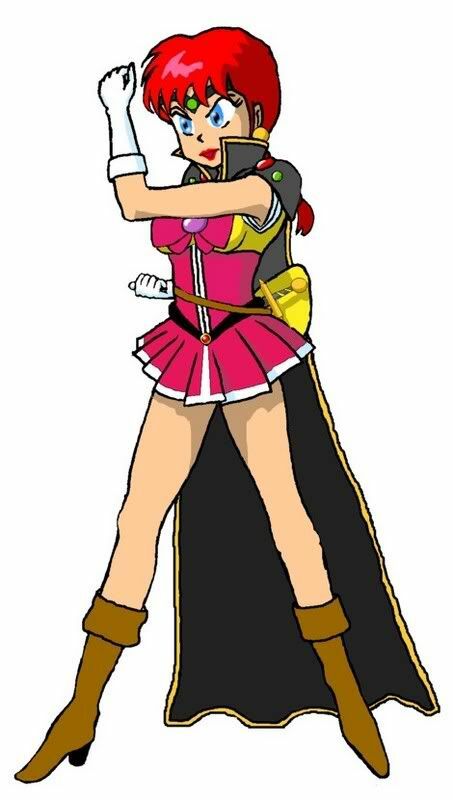 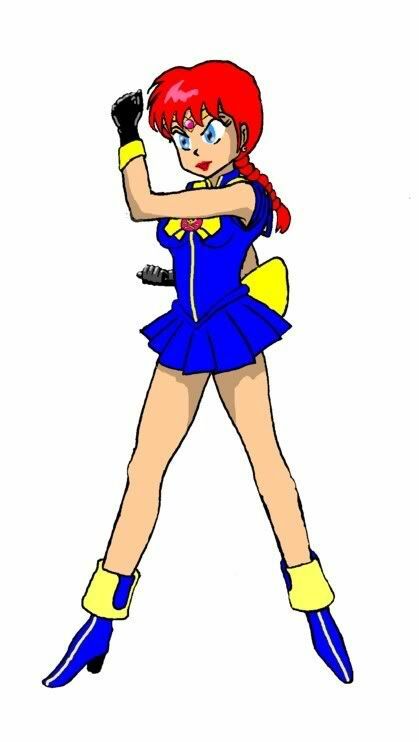 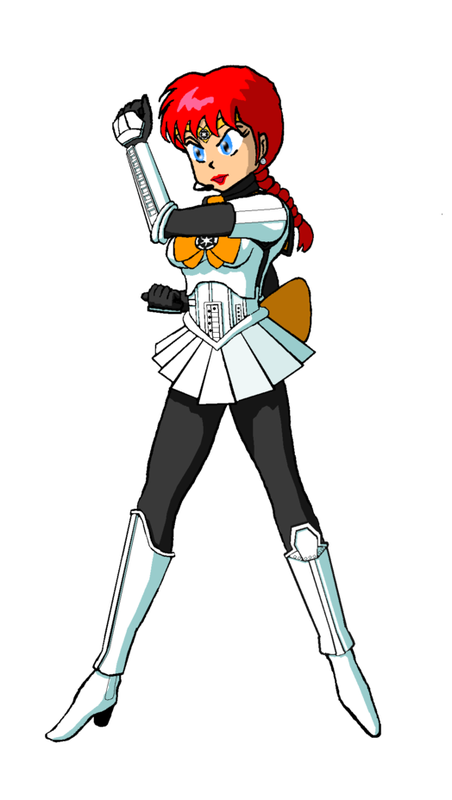 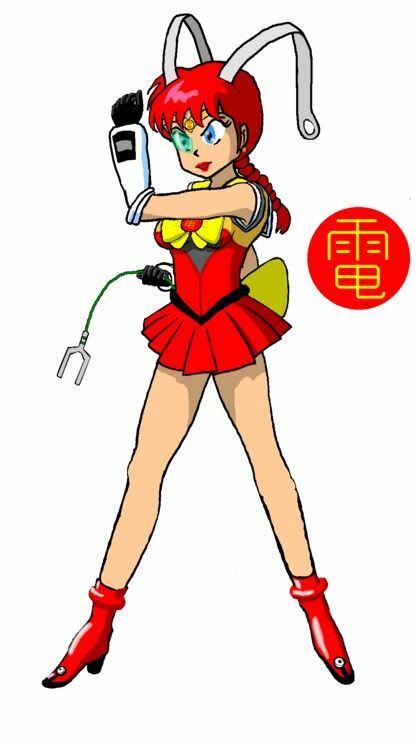 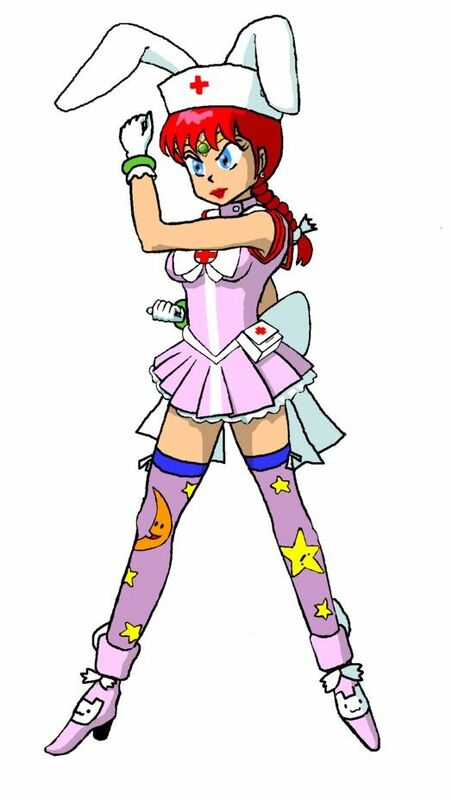 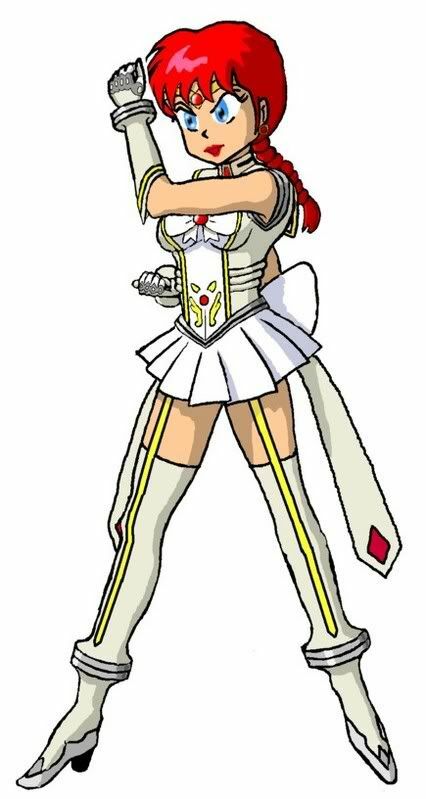 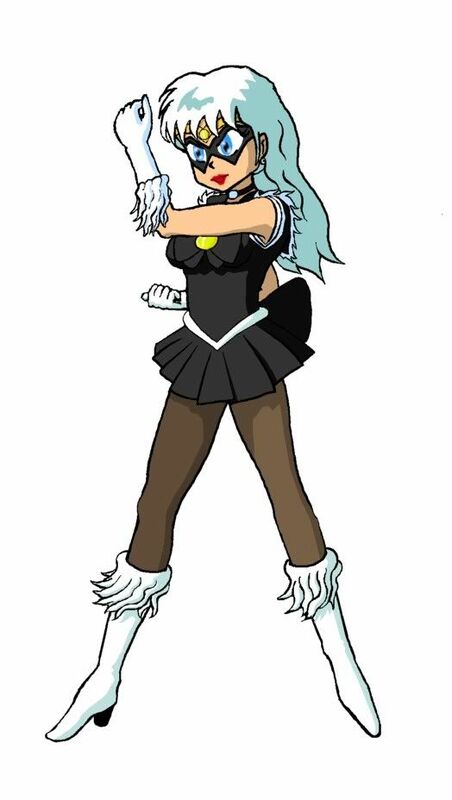 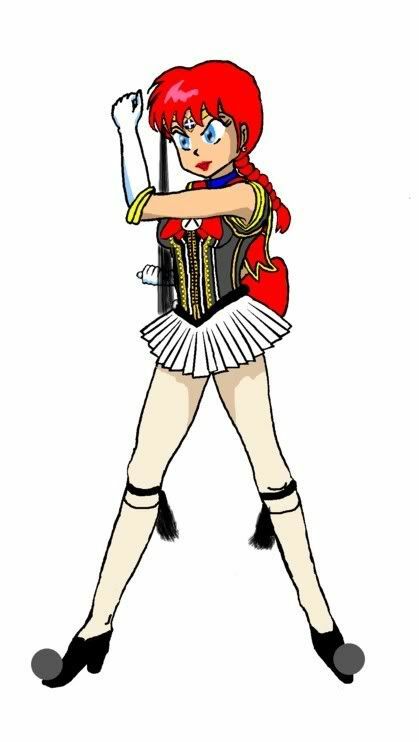 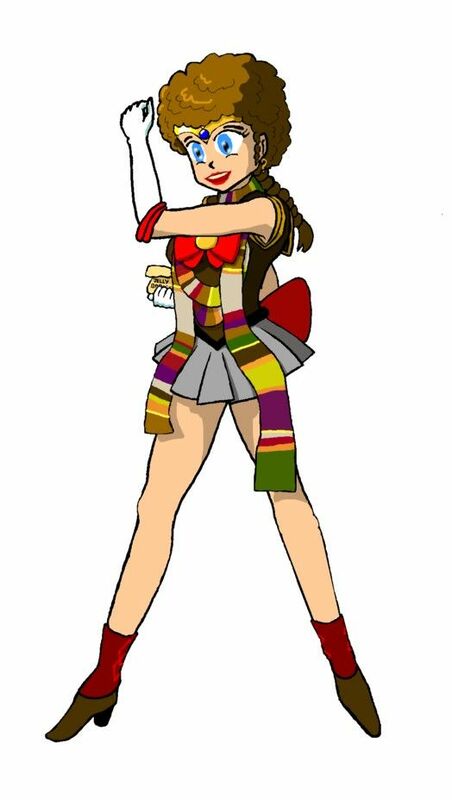 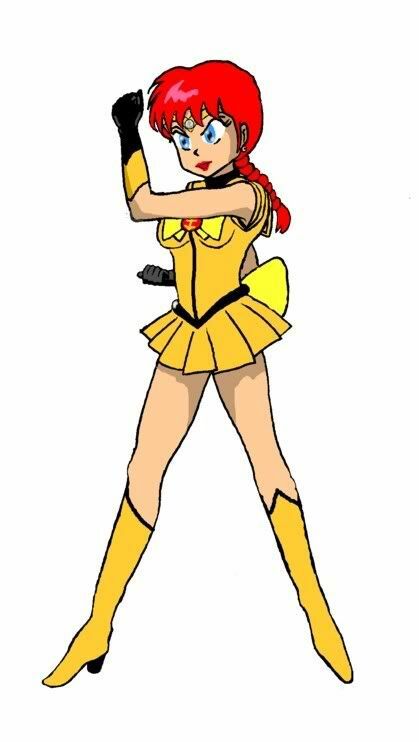 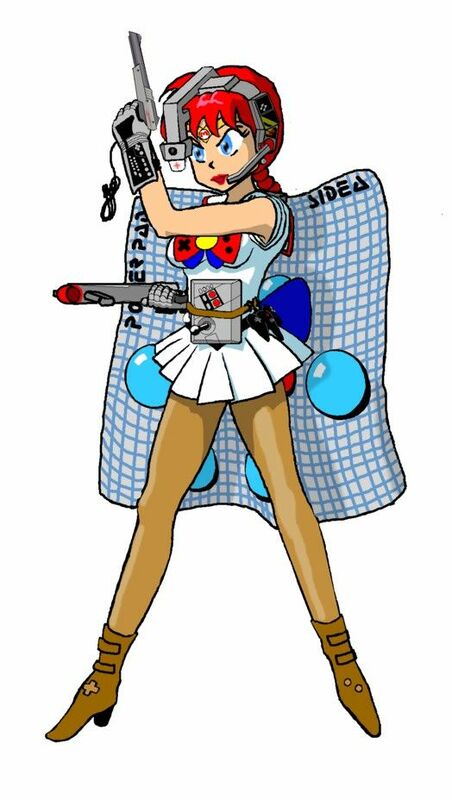 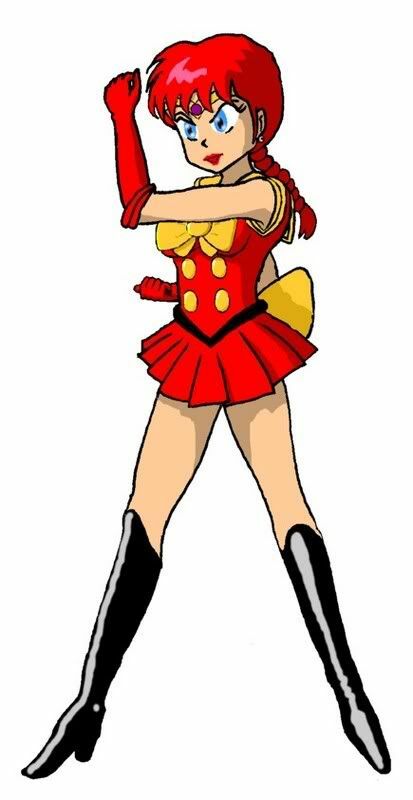 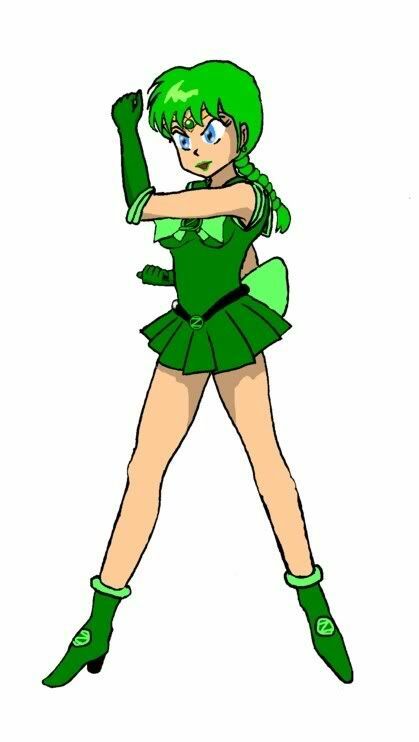 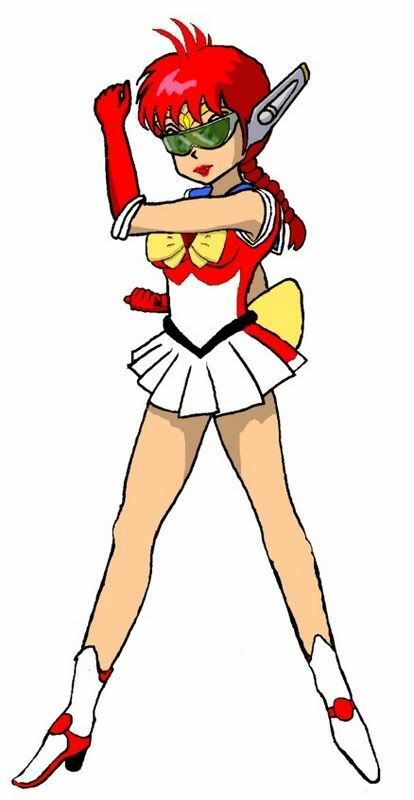 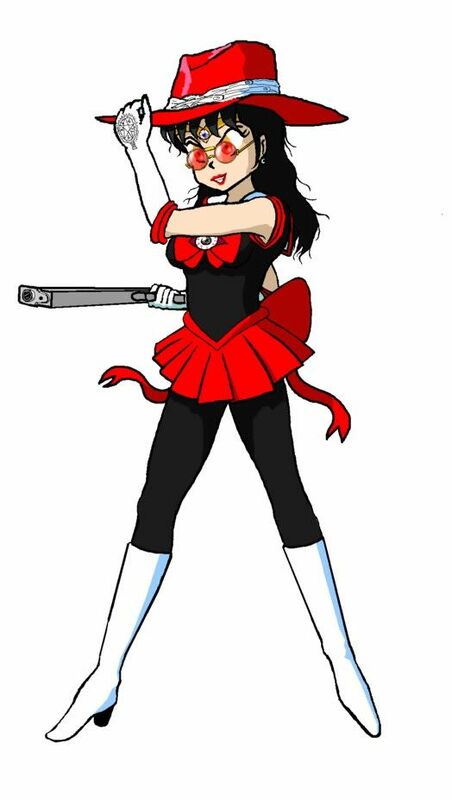 Still surprising how far it has continued when it started with asking for help combining Star Trek Uniform elements into a Senshi Fuku. 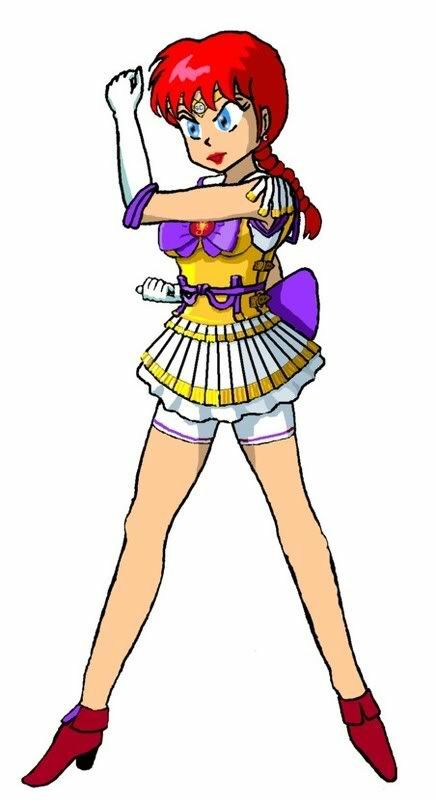 I think if you check you'll find your collection includes all the images I've posted (first images + improved images). And are you also counting the first few I posted that were just the uniform? Last edited by J. St.C. Patrick on Mon Nov 19, 2012 10:16 pm, edited 2 times in total. 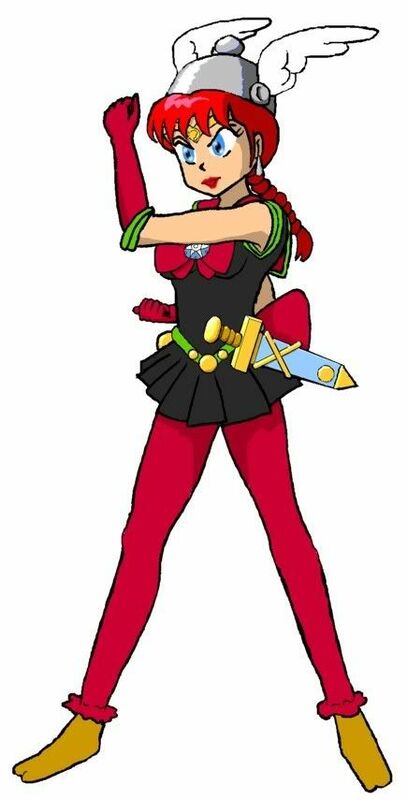 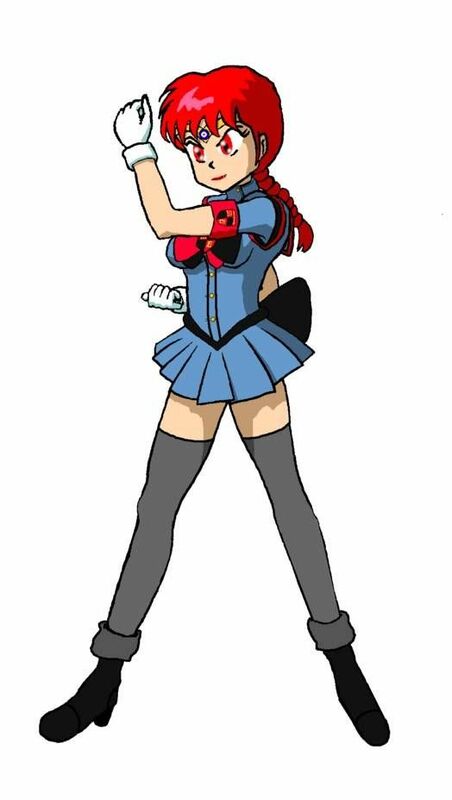 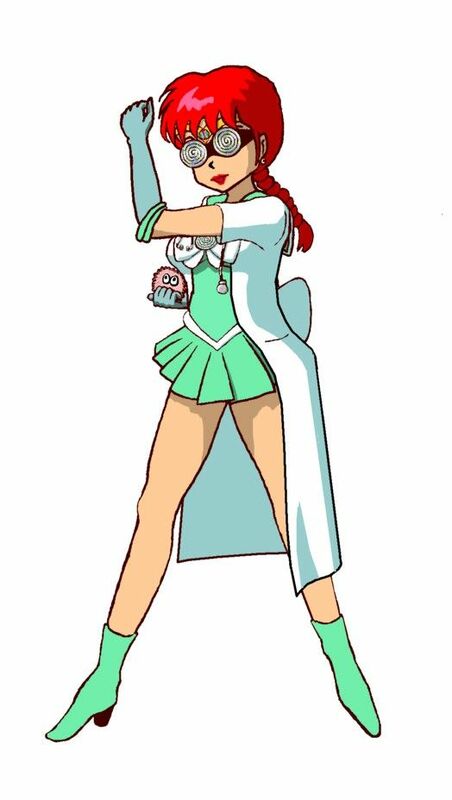 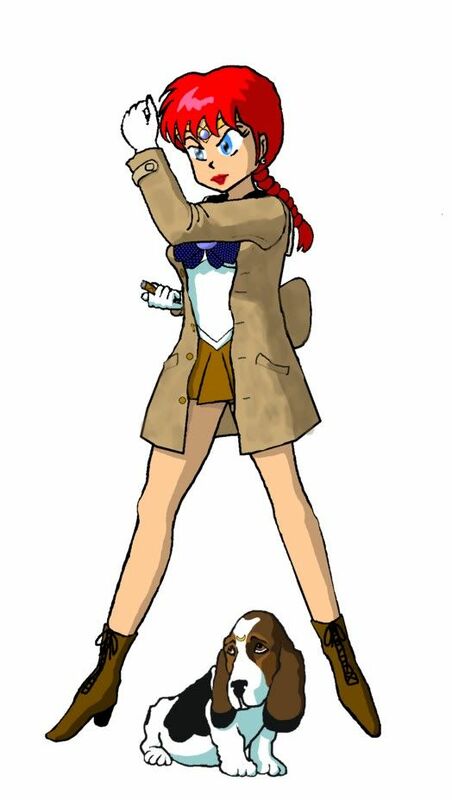 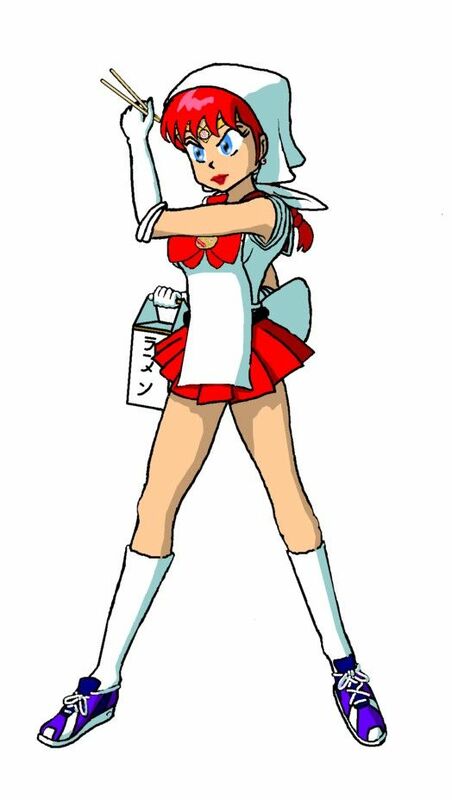 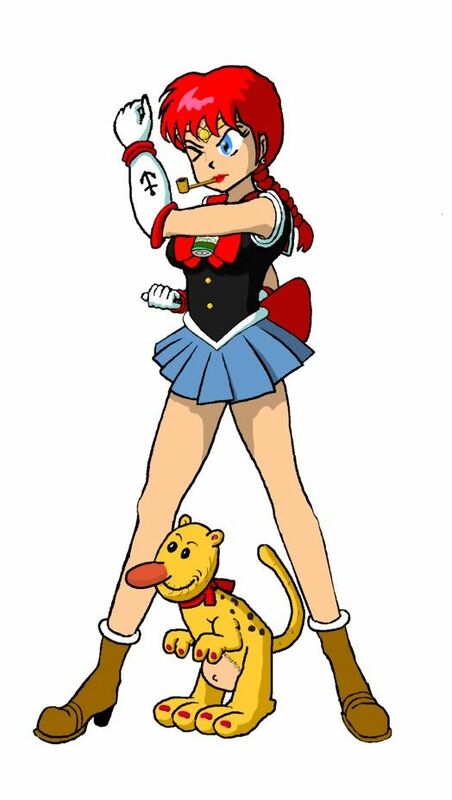 You know you might have to Senshi-ize another Pilot for that last image. 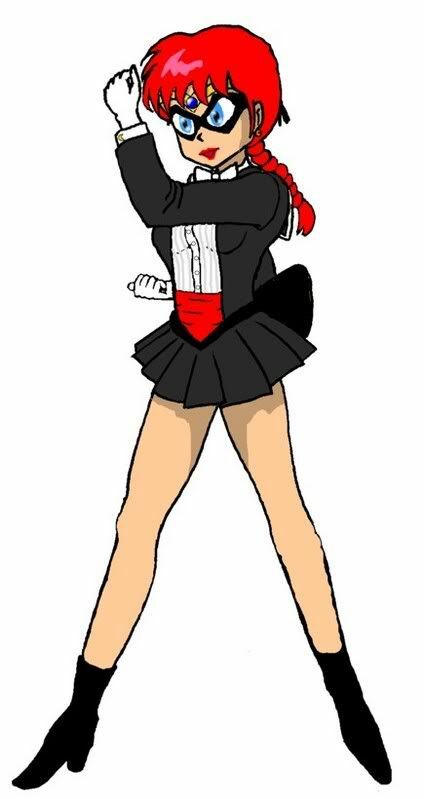 And I'm not sure he'd appreciate the process. 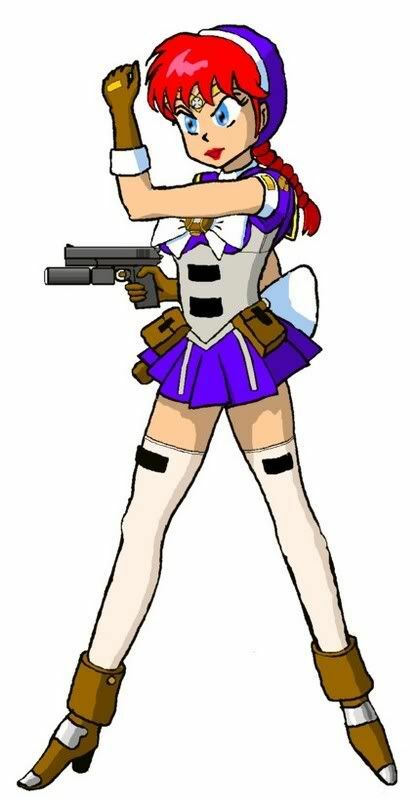 If those are only reposts I have them. I saved every single picture you've posted (except for the uniform ones alone). I think I even have an exclusive picture you sent me via pm and never posted in the thread. 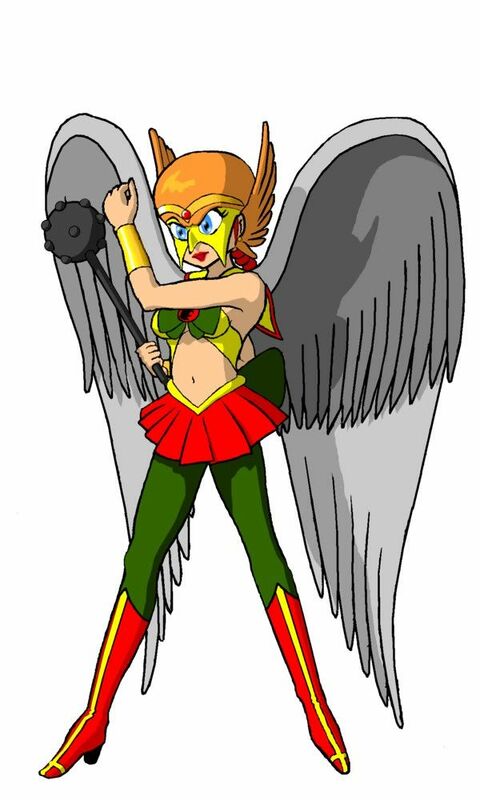 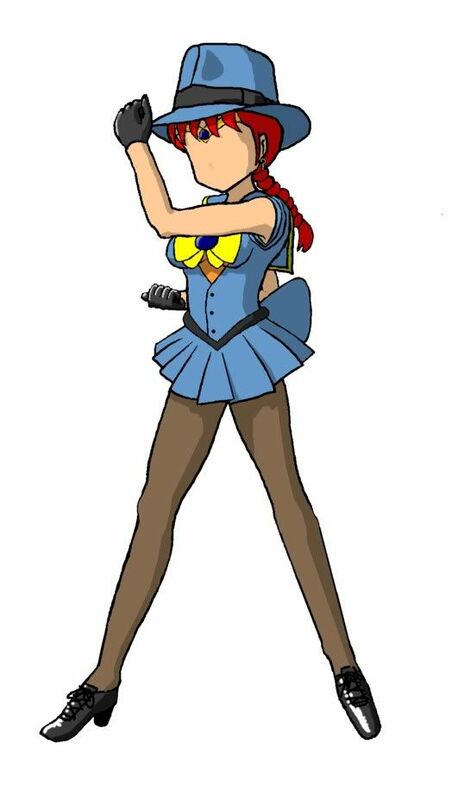 Spokavriel wrote: You know you might have to Senshi-ize another Pilot for that last image. 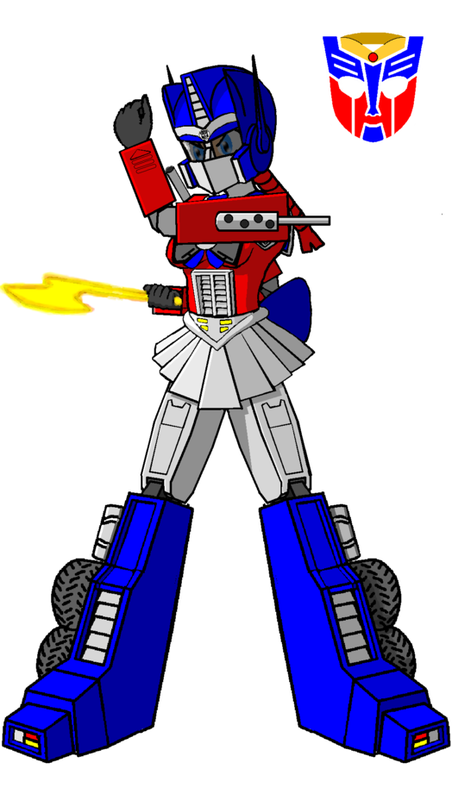 And I'm not sure he'd appreciate the process. 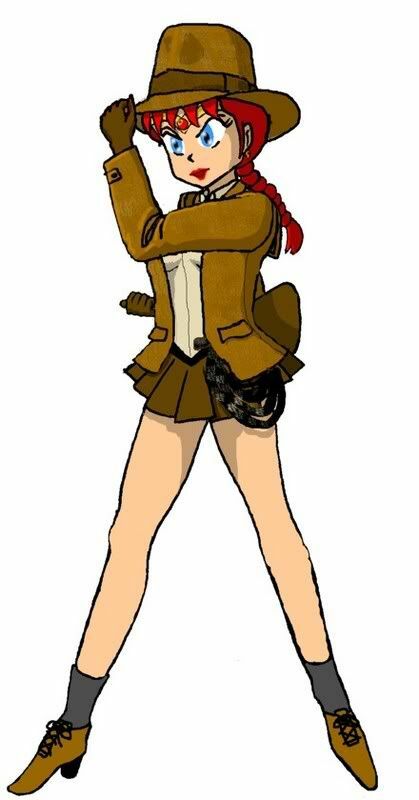 Toji? You're right I suspect he wouldn't. Dumbledork wrote: If those are only reposts I have them. 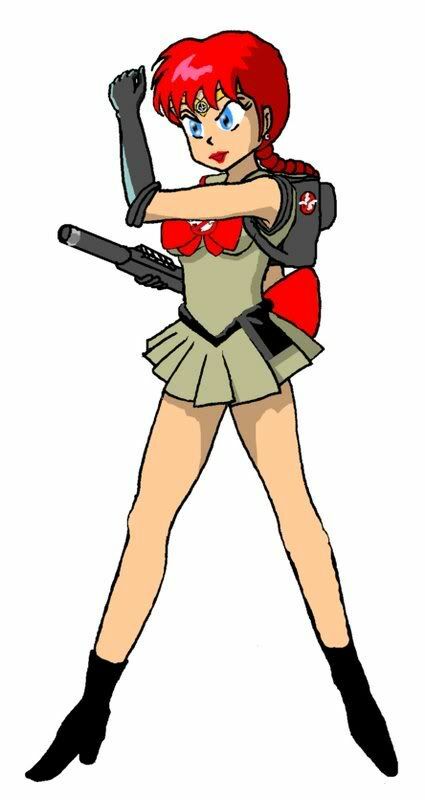 I saved every single picture you've posted (except for the uniform ones alone). 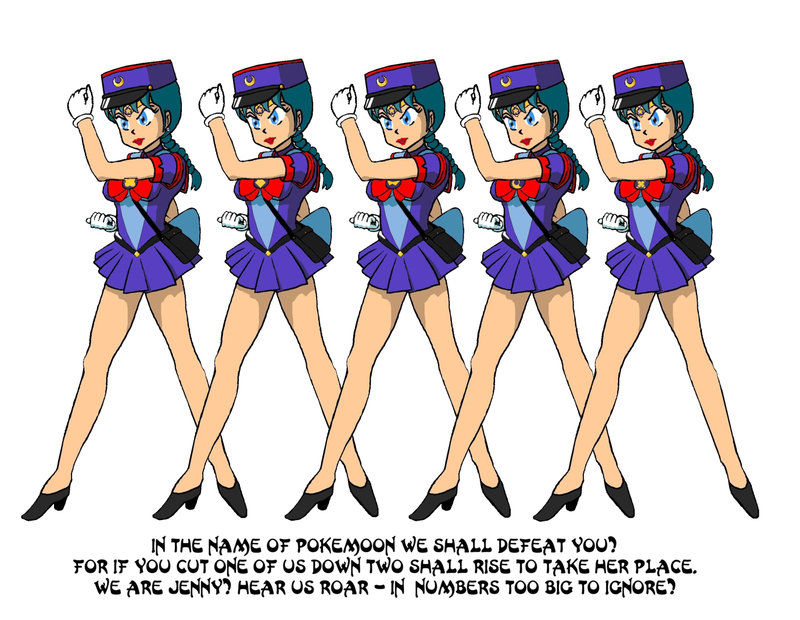 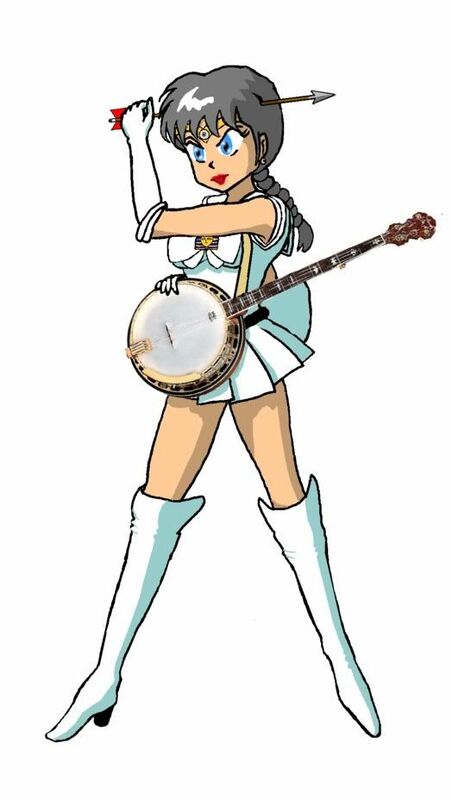 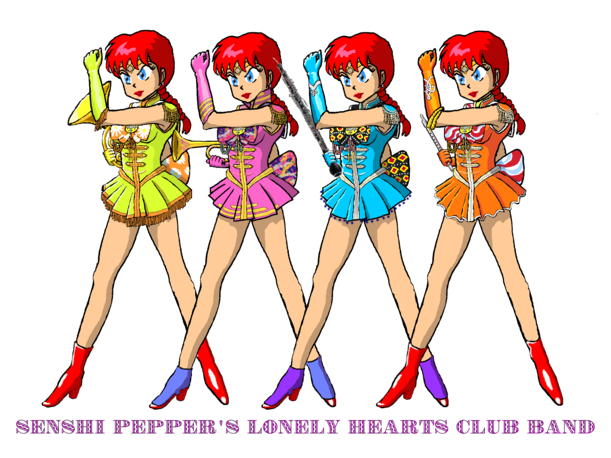 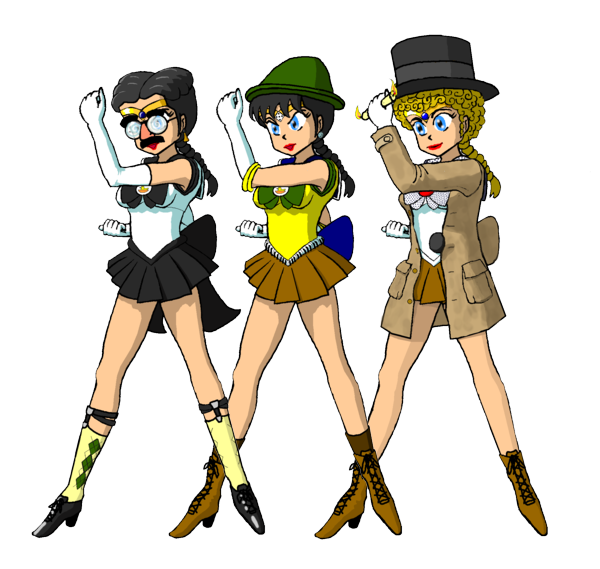 All but the Beatles one are reposts - I've redone the Senshi Pepper's Lonely Hearts Club Band as the original version seemed a bit pixelated. Dumbledork wrote: I think I even have an exclusive picture you sent me via pm and never posted in the thread. 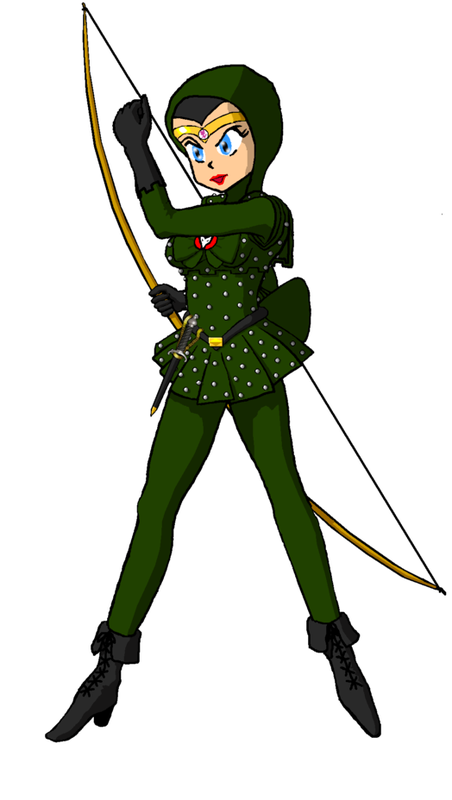 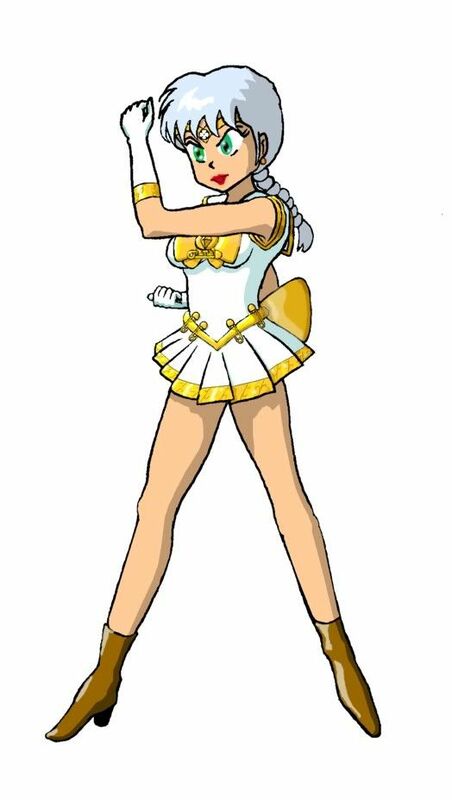 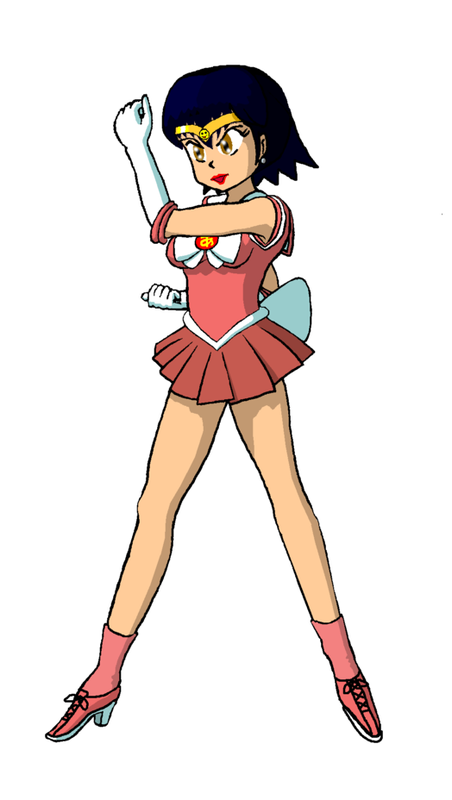 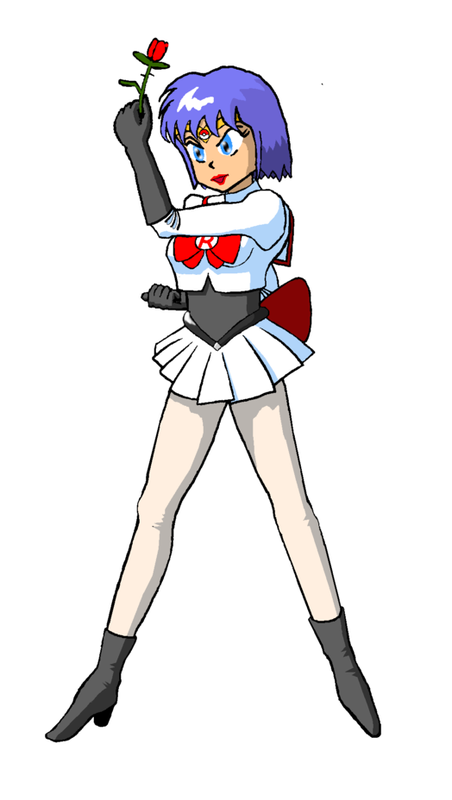 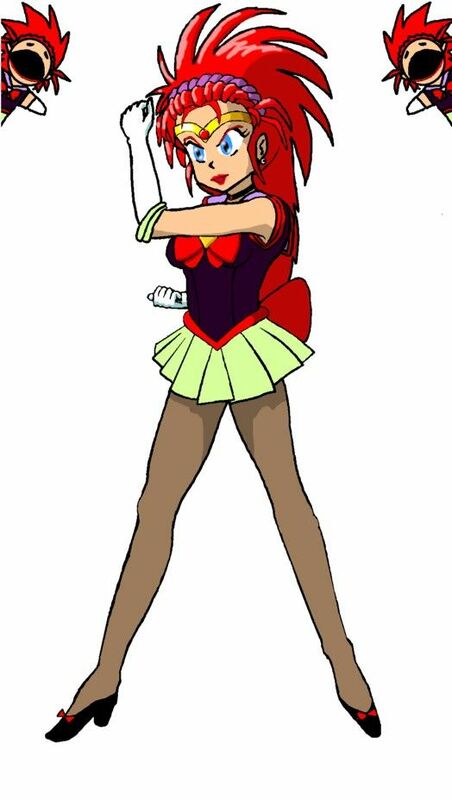 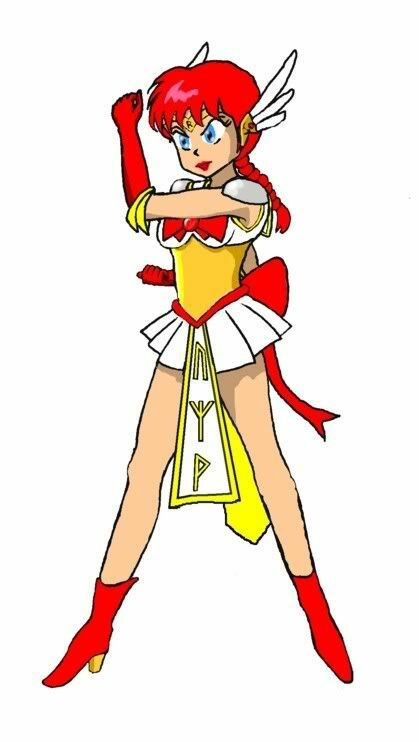 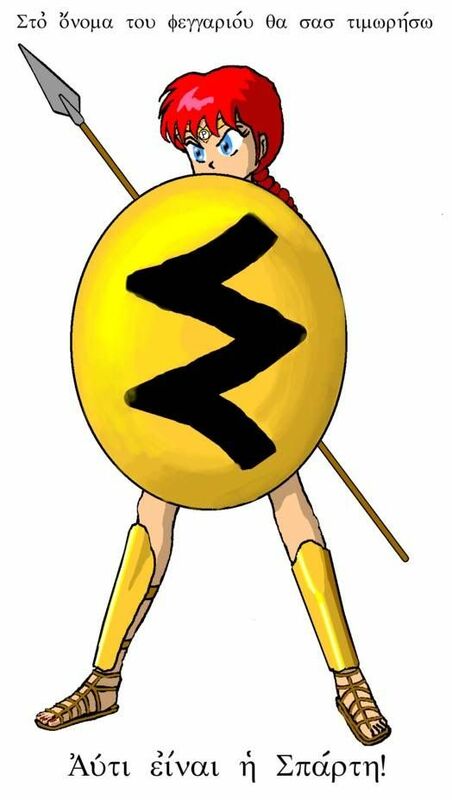 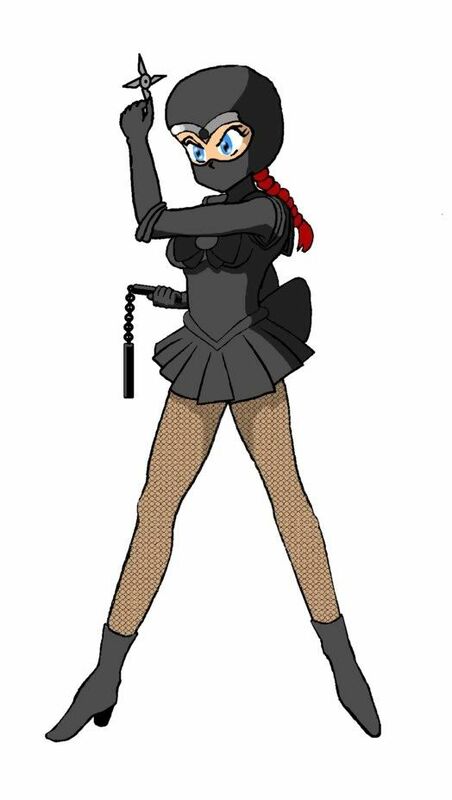 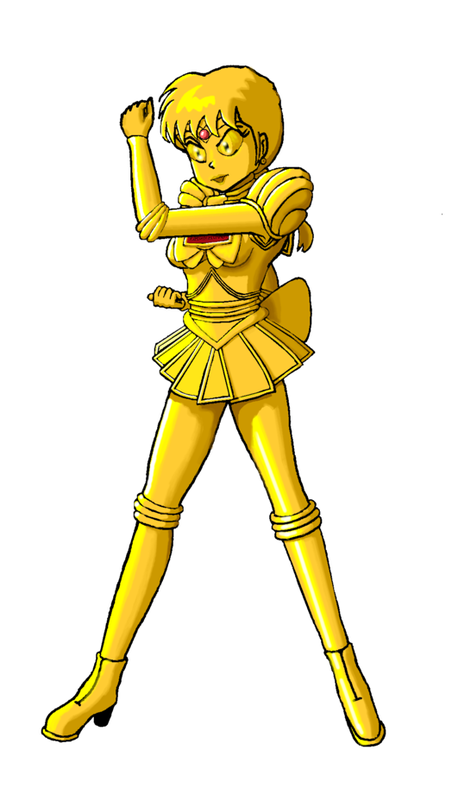 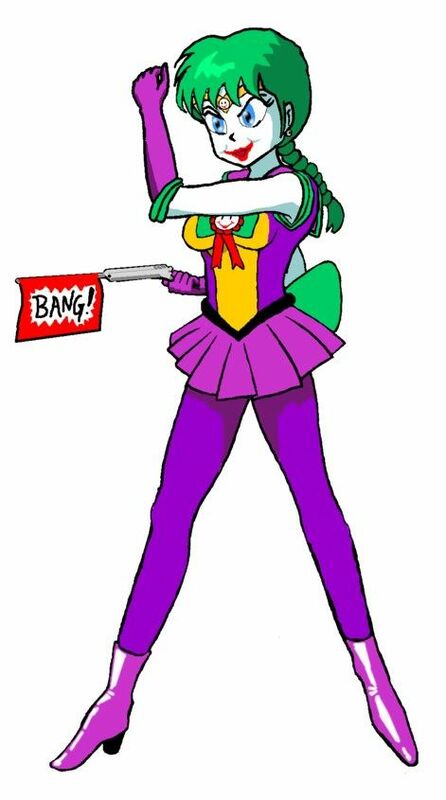 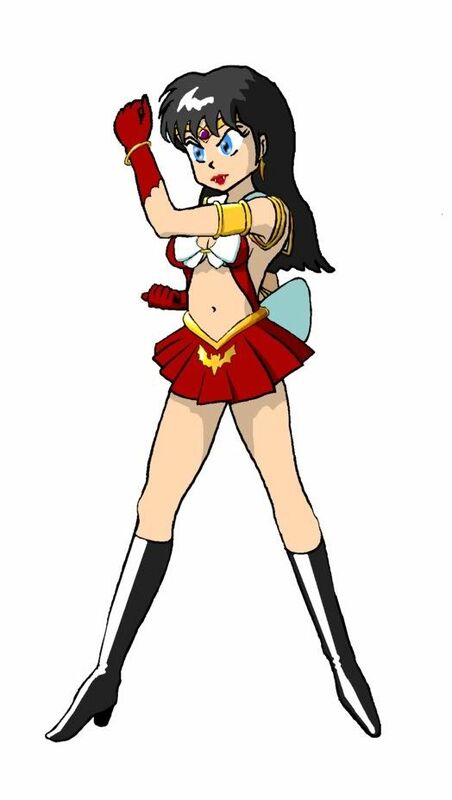 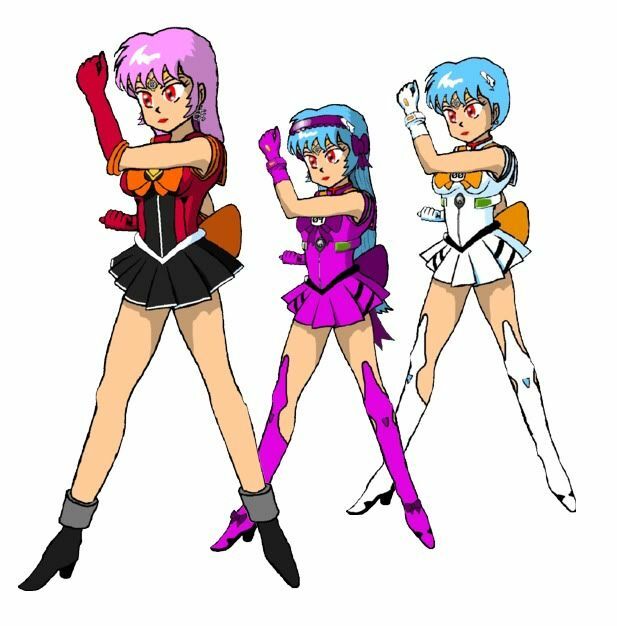 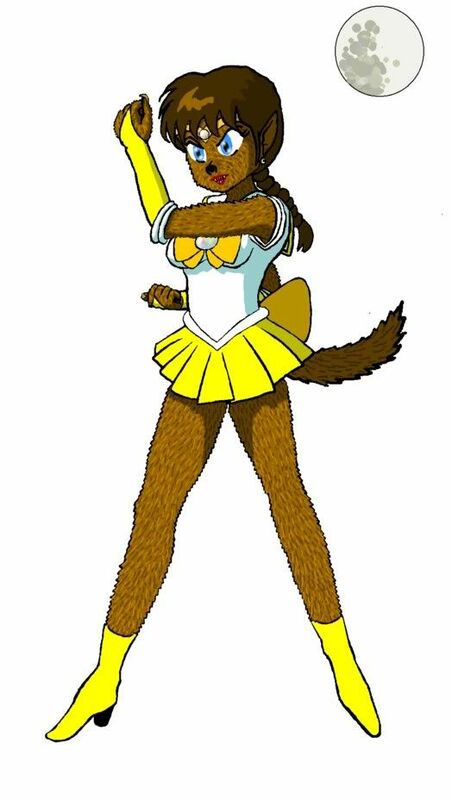 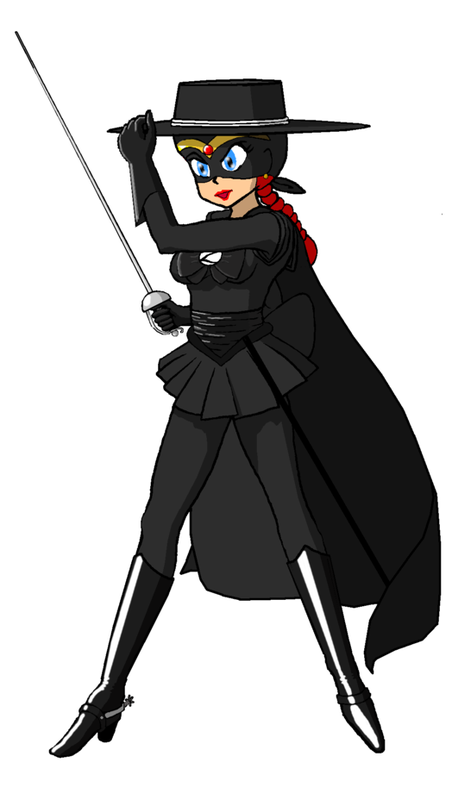 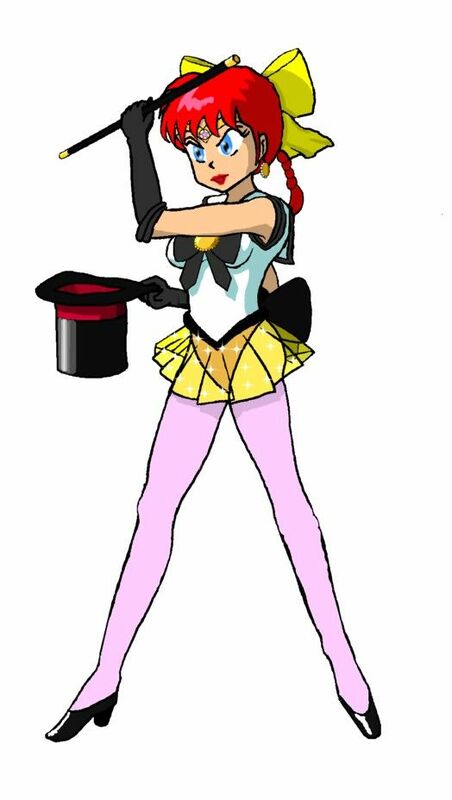 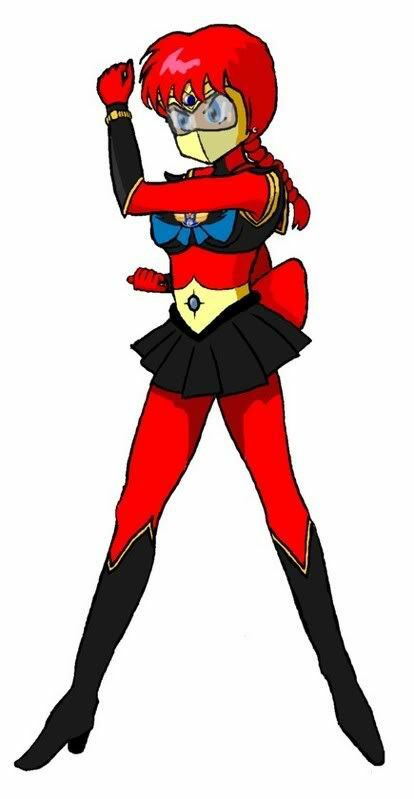 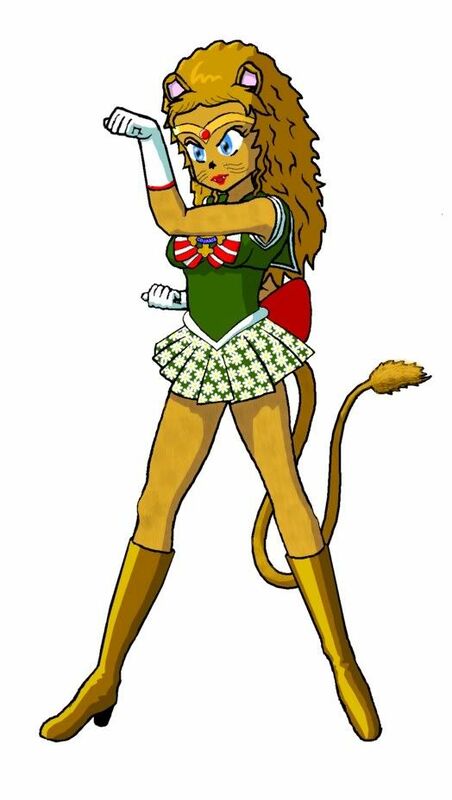 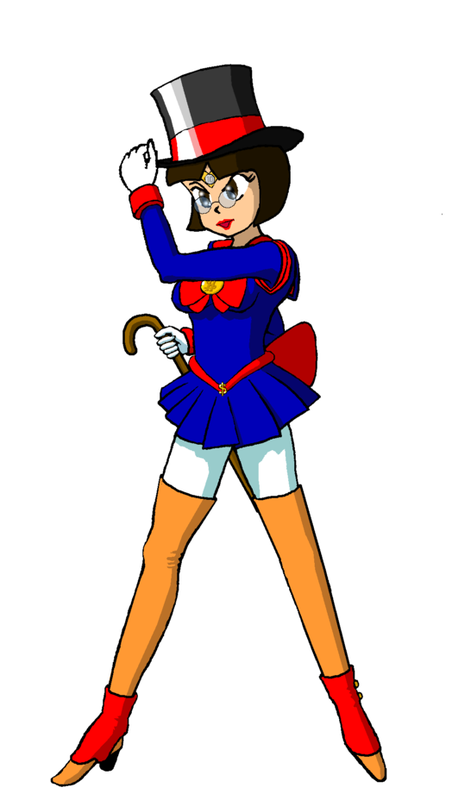 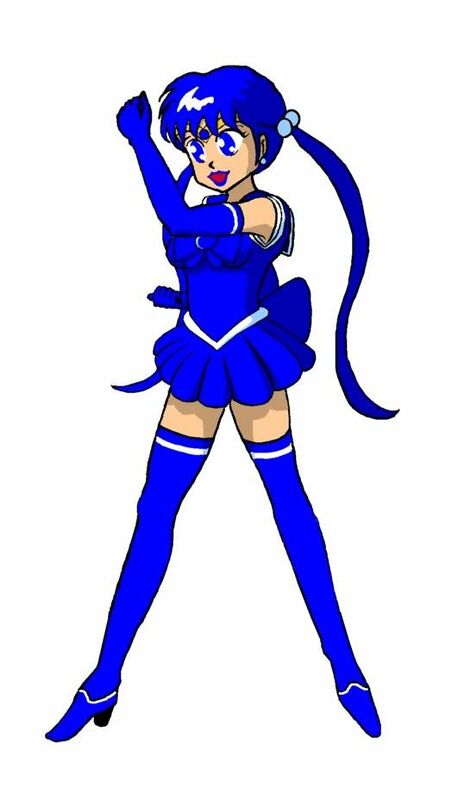 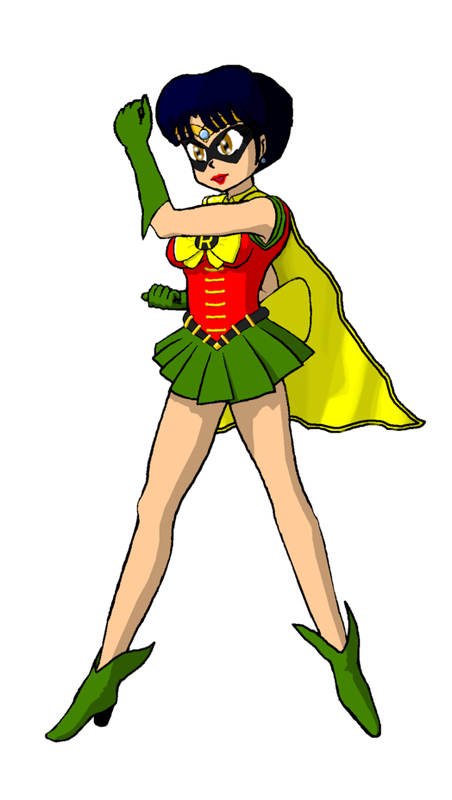 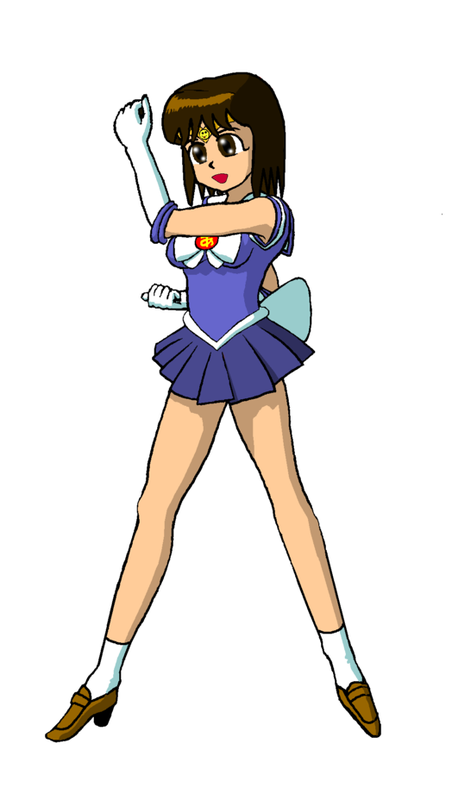 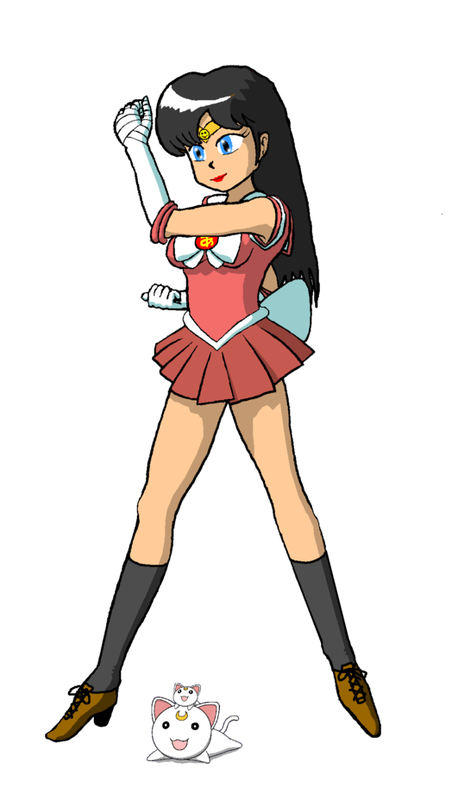 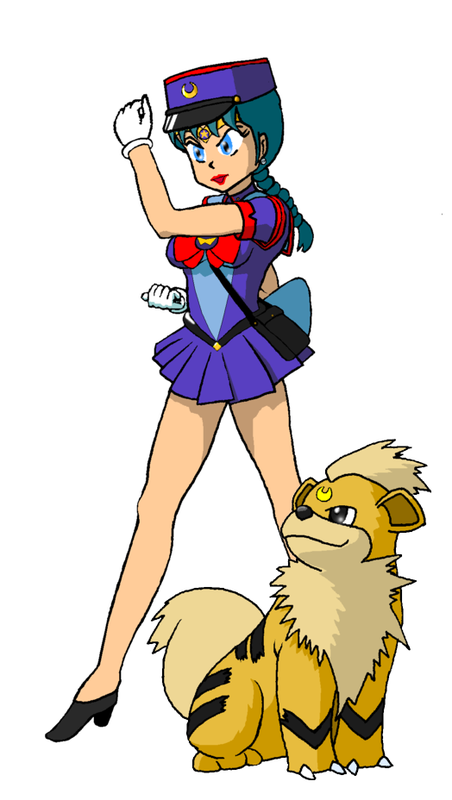 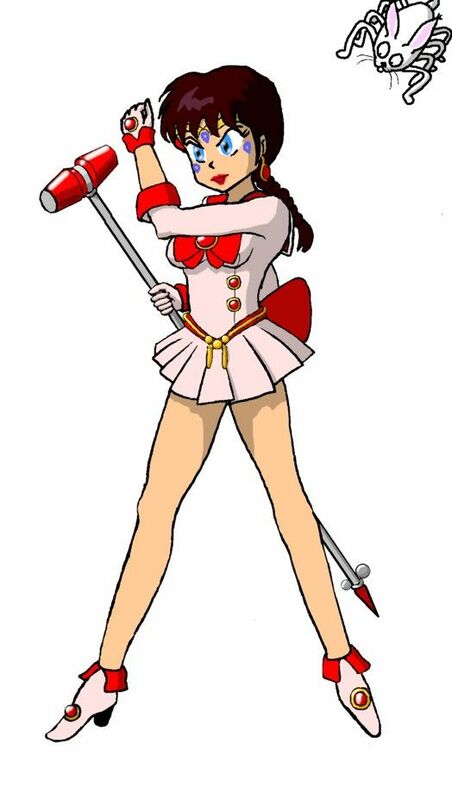 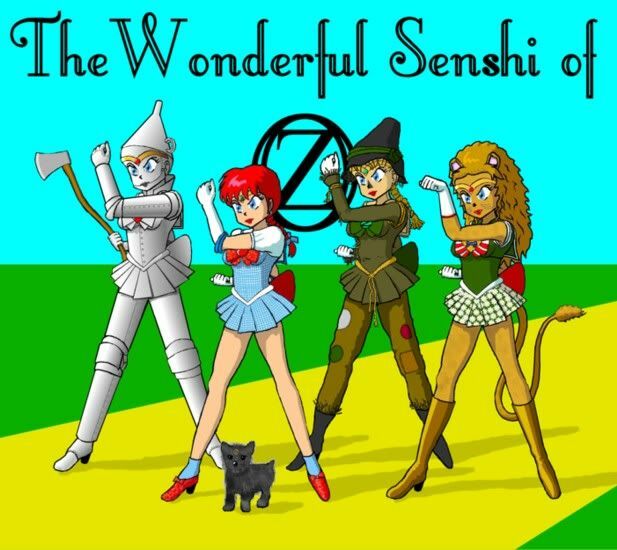 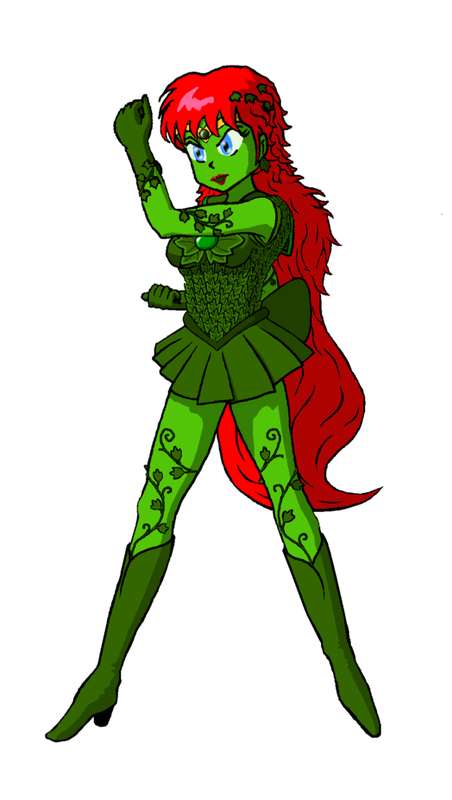 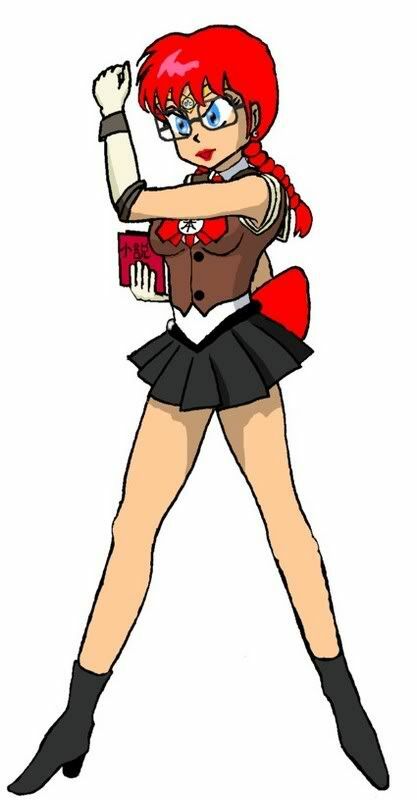 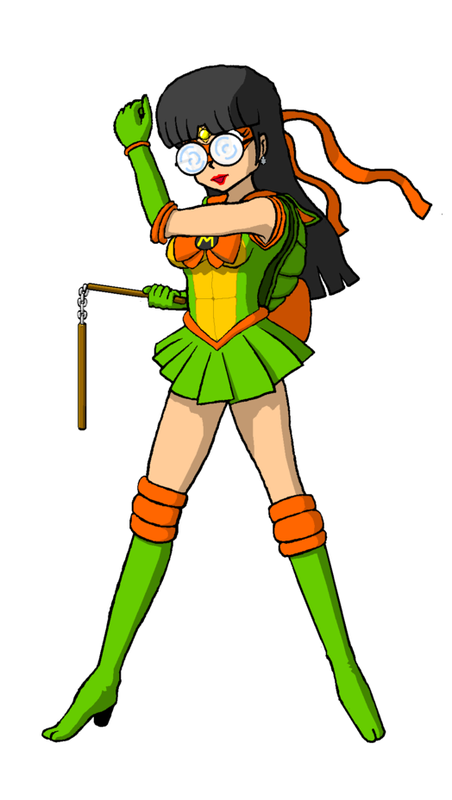 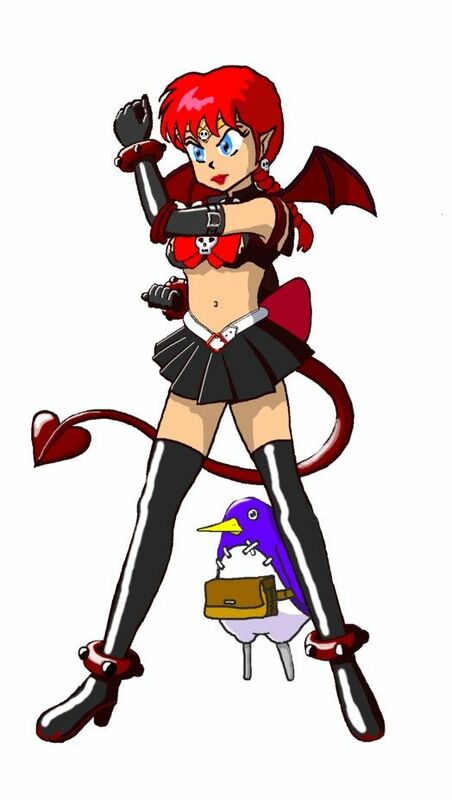 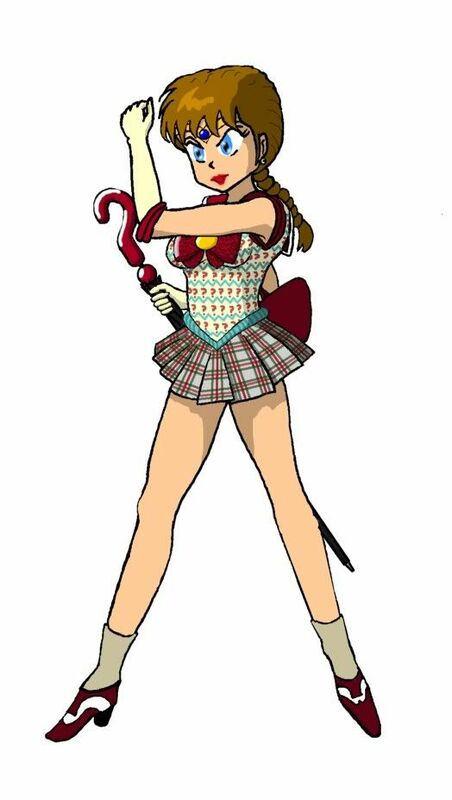 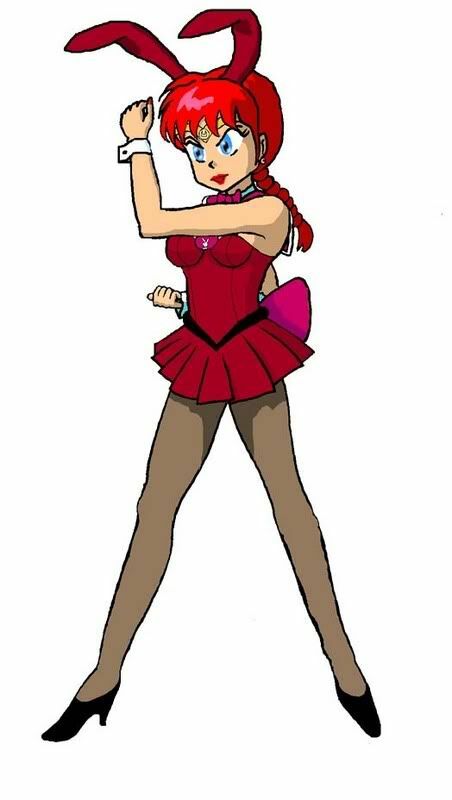 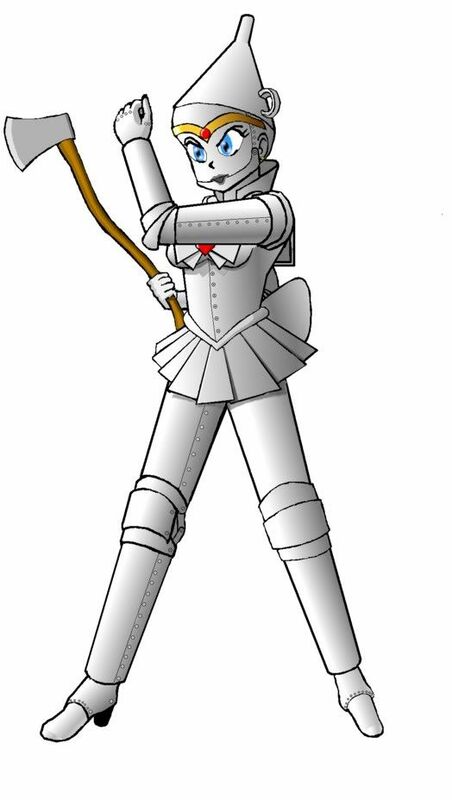 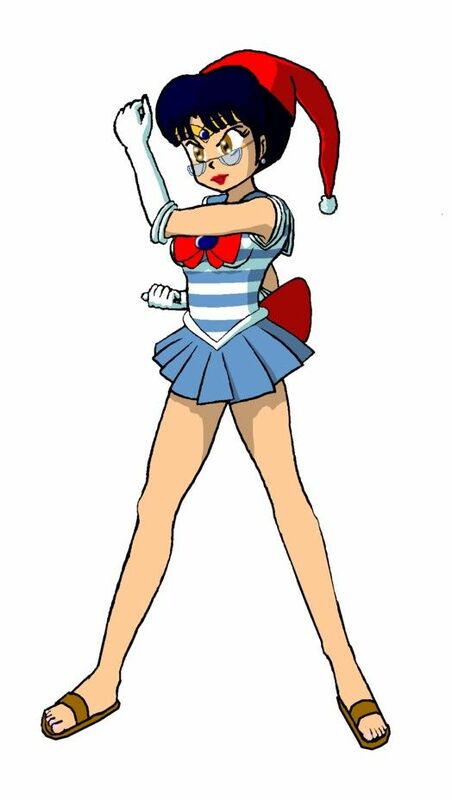 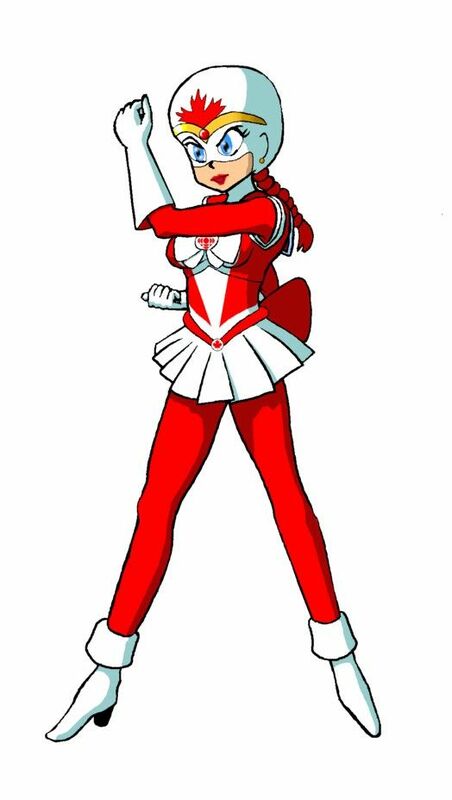 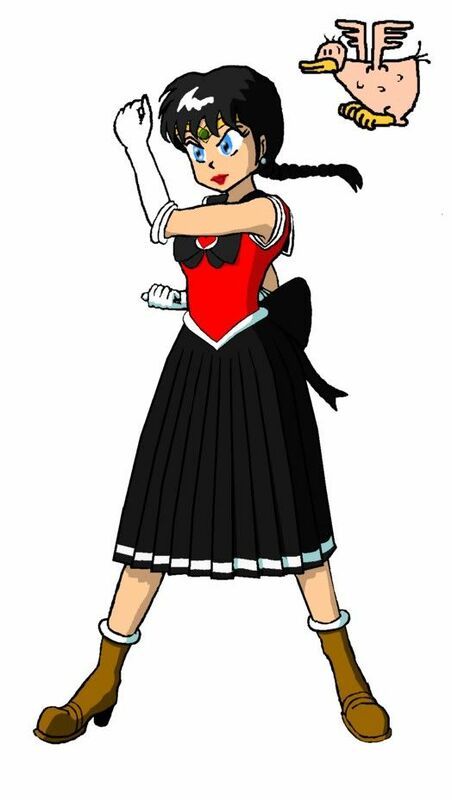 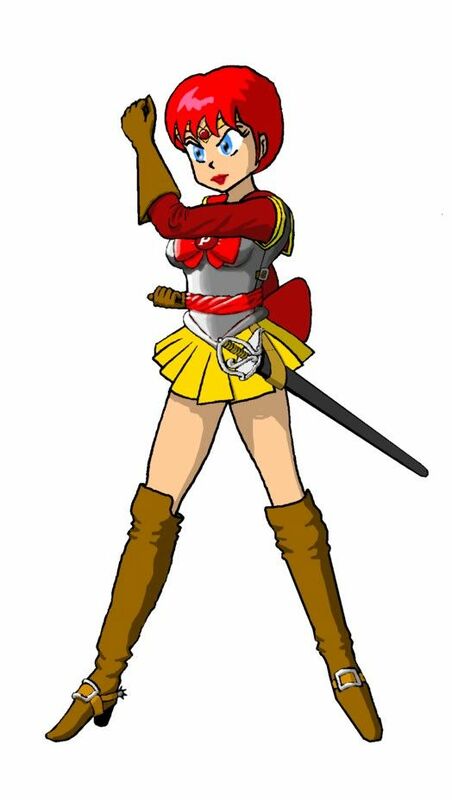 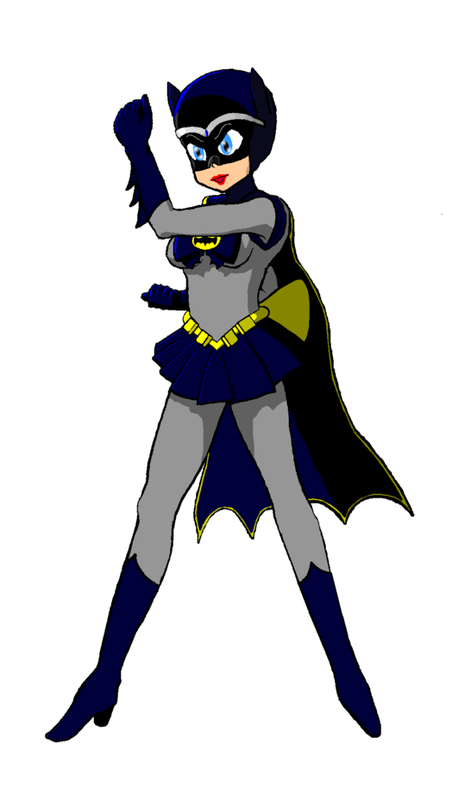 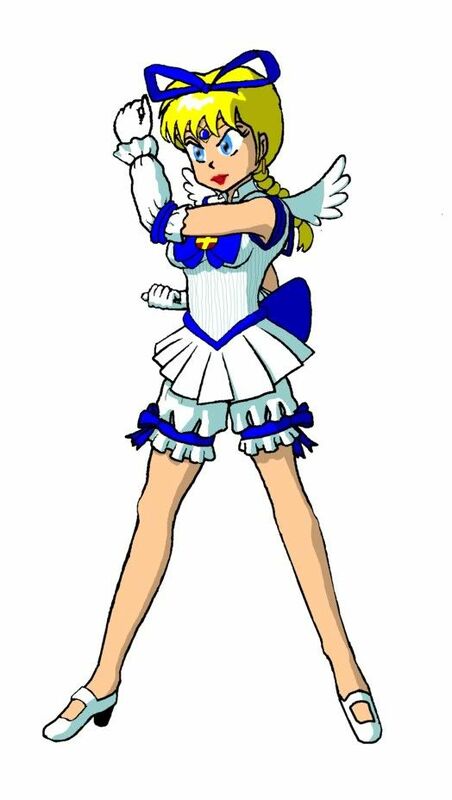 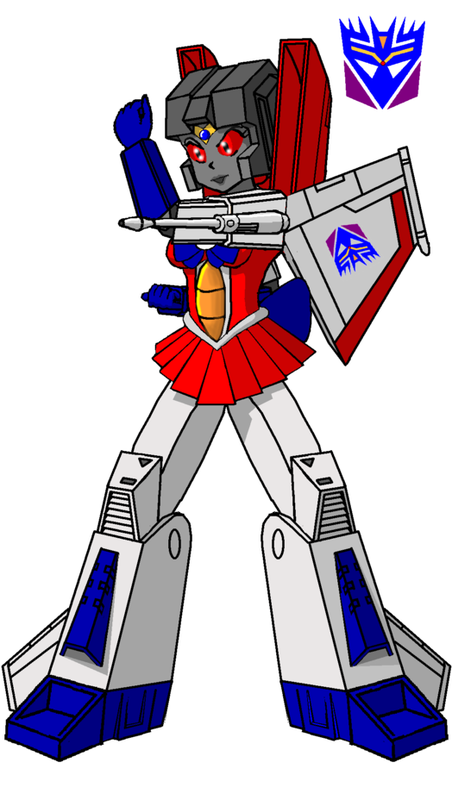 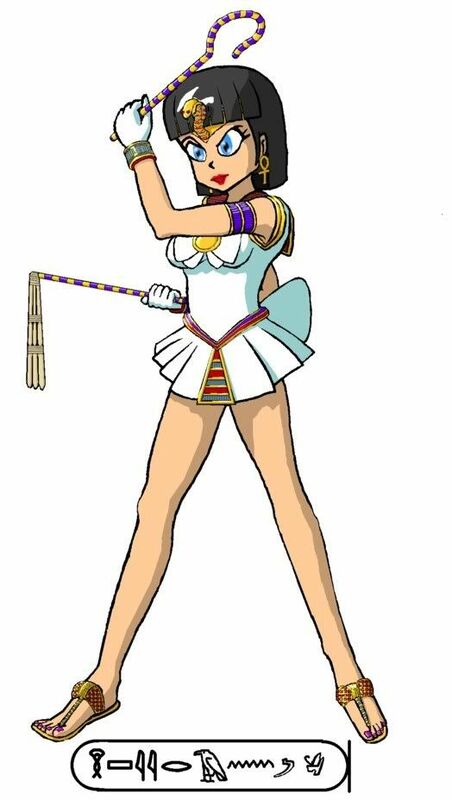 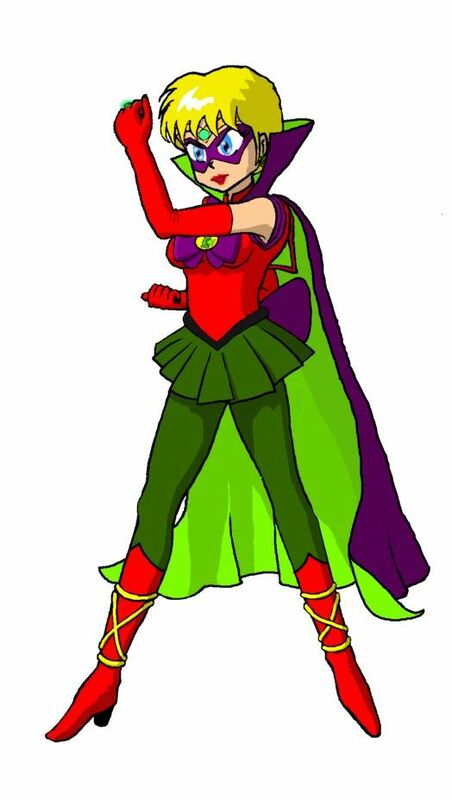 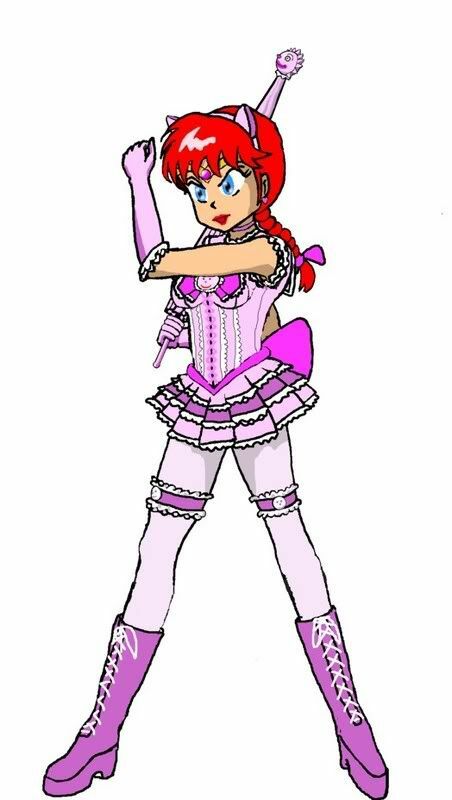 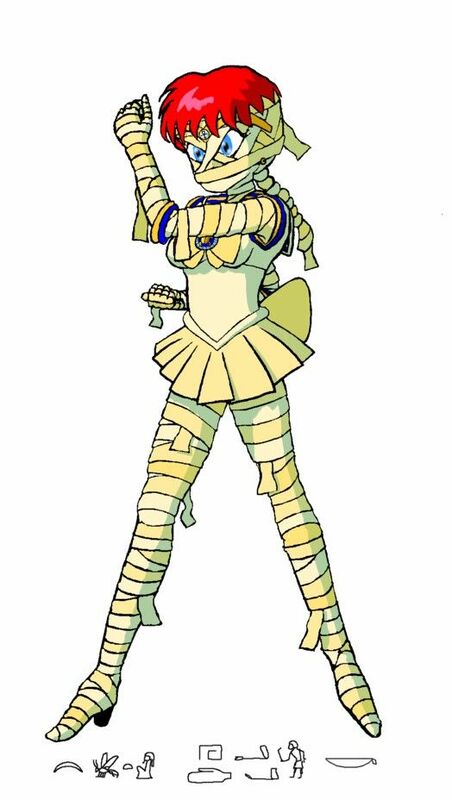 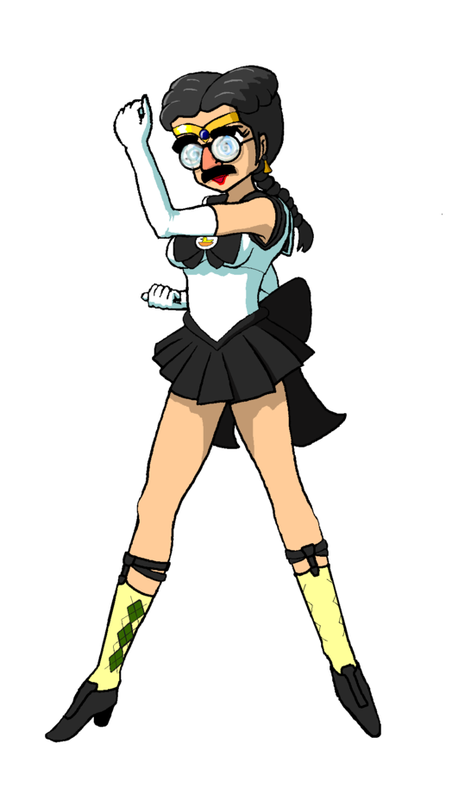 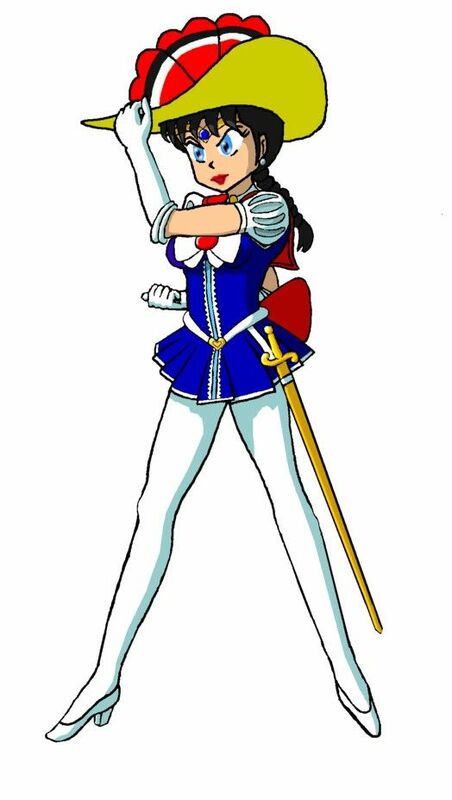 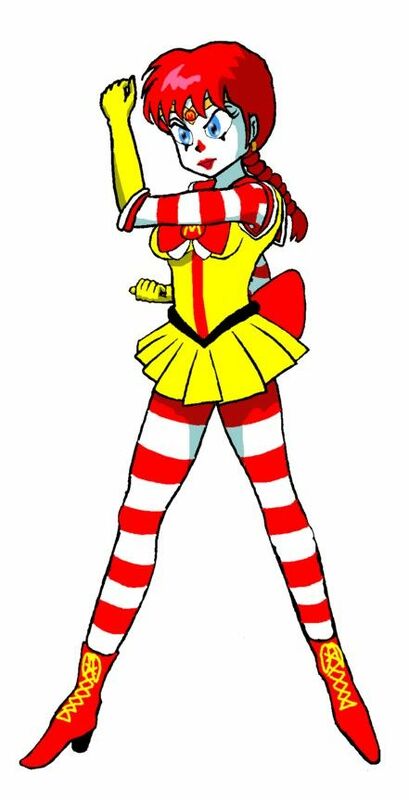 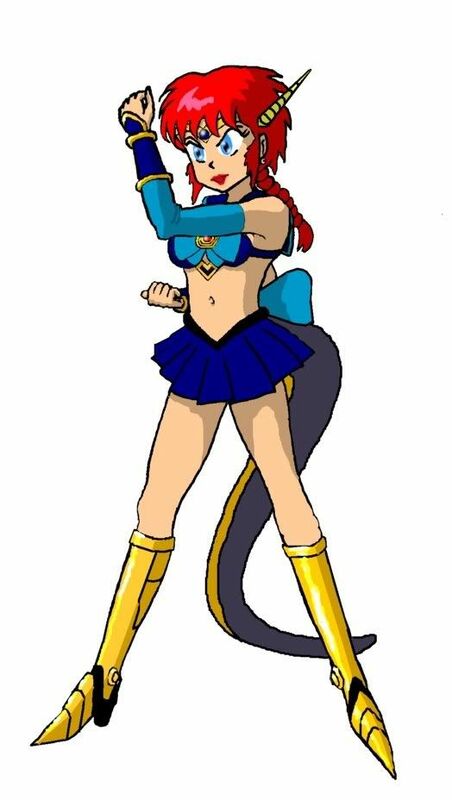 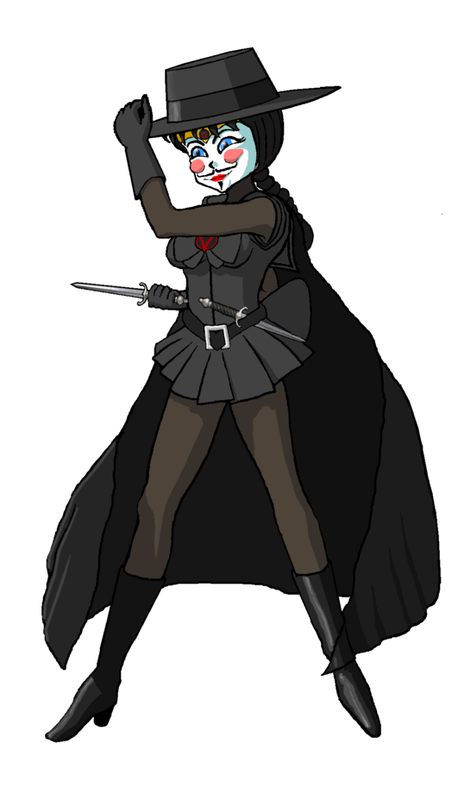 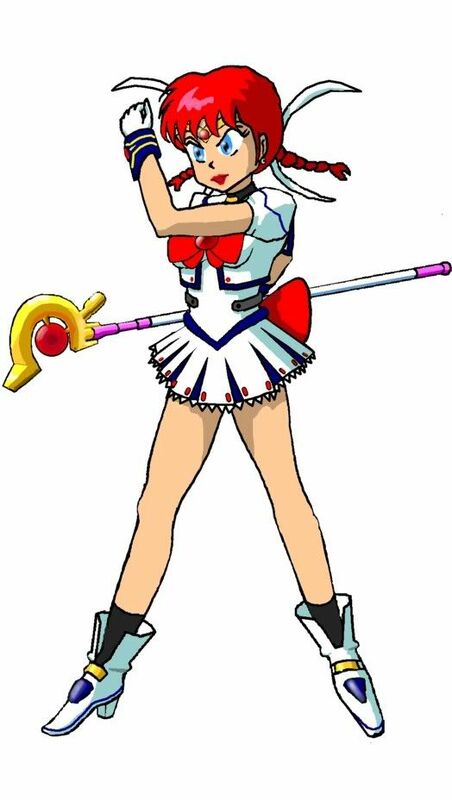 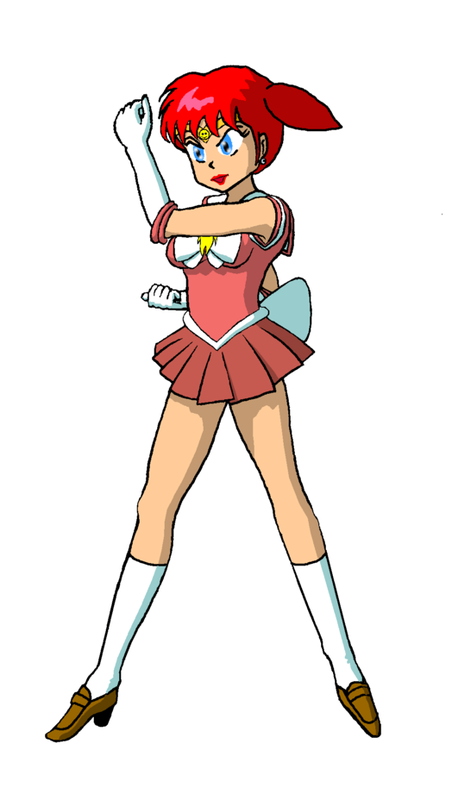 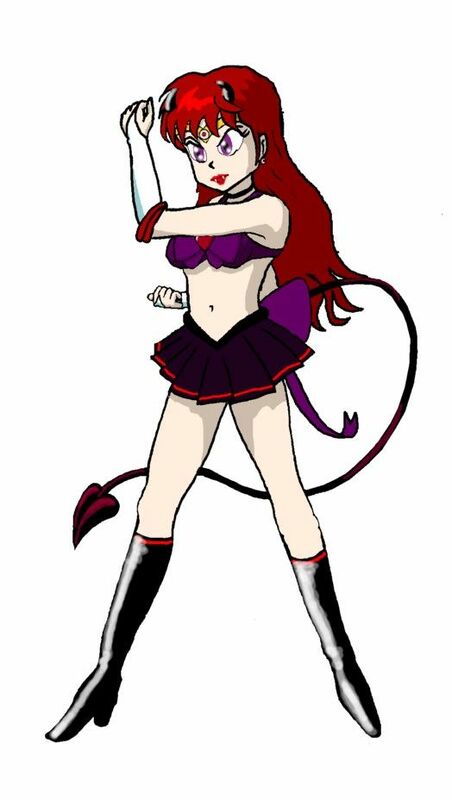 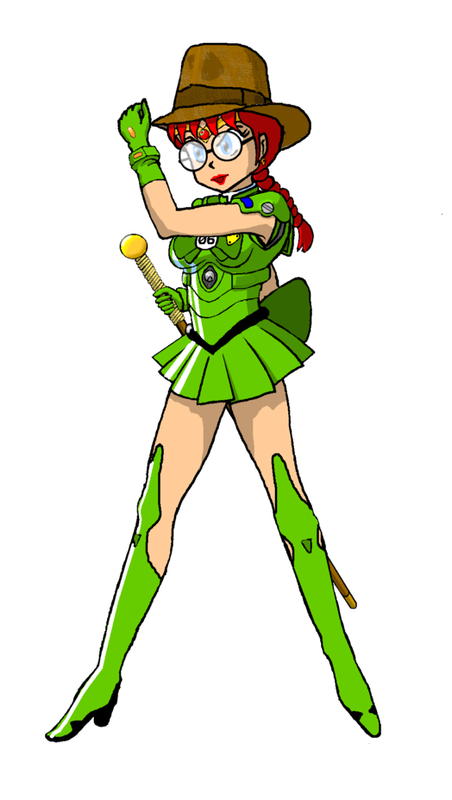 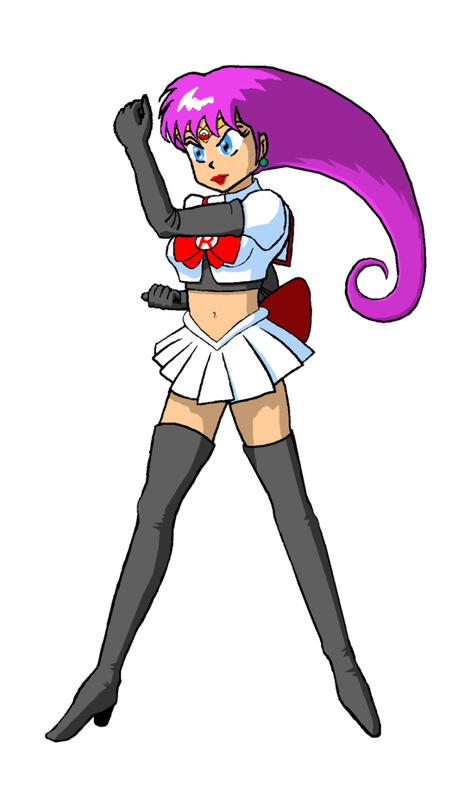 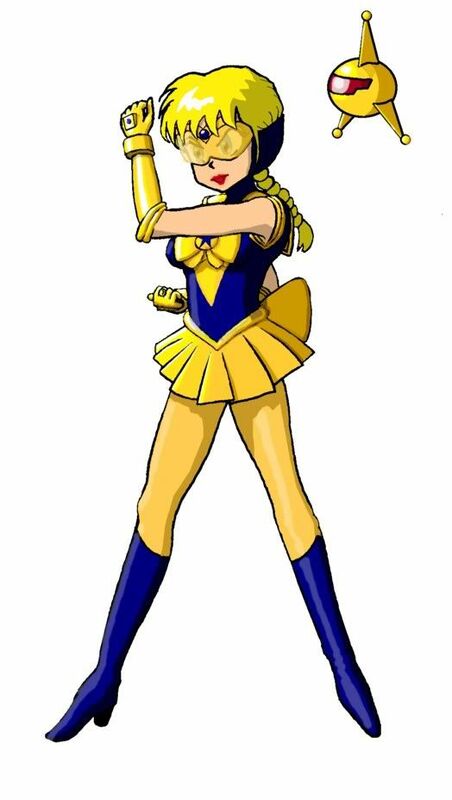 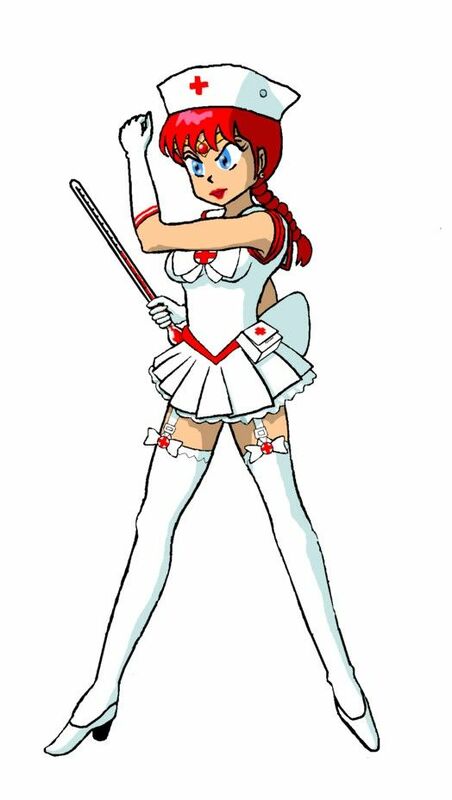 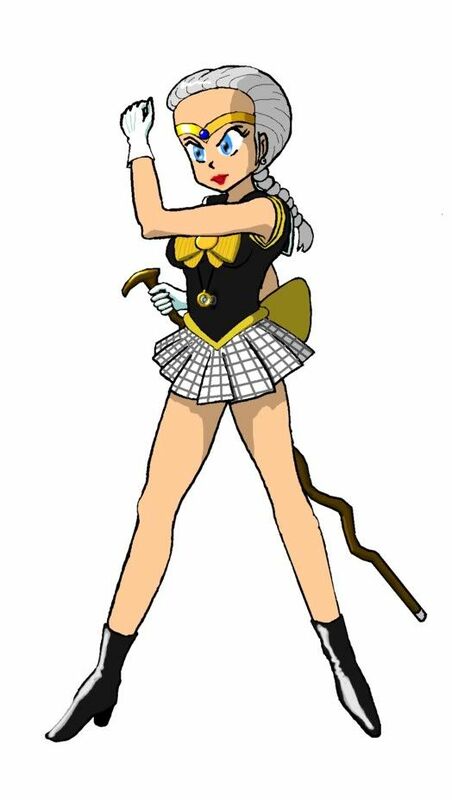 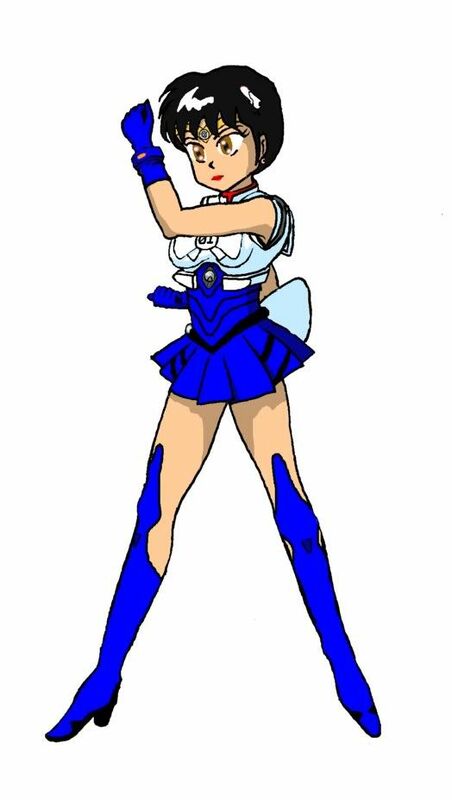 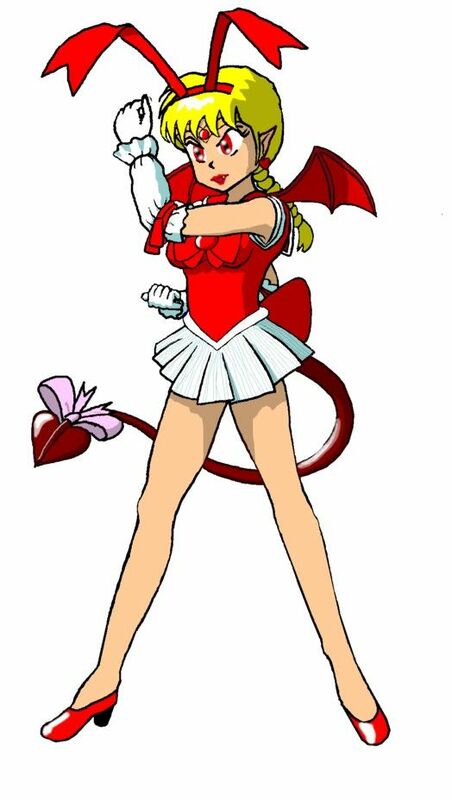 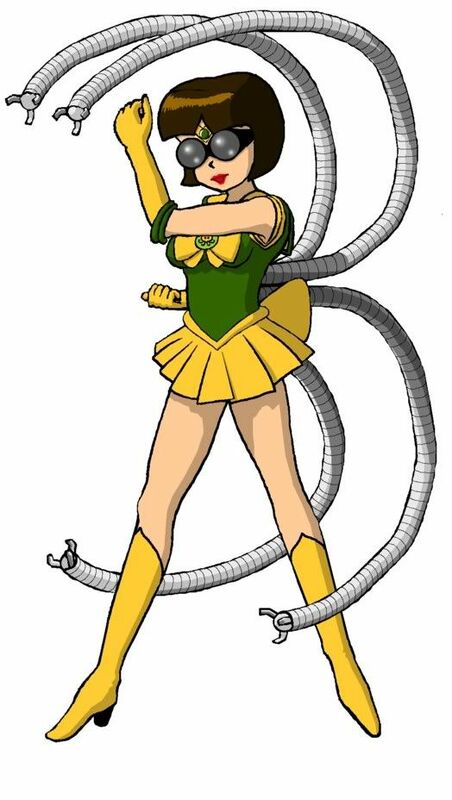 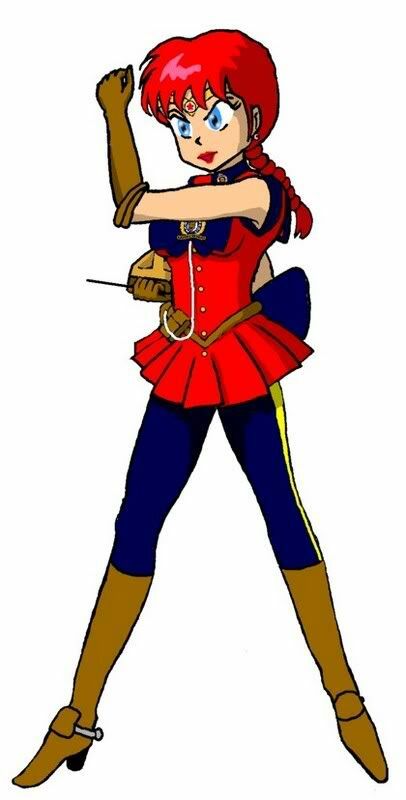 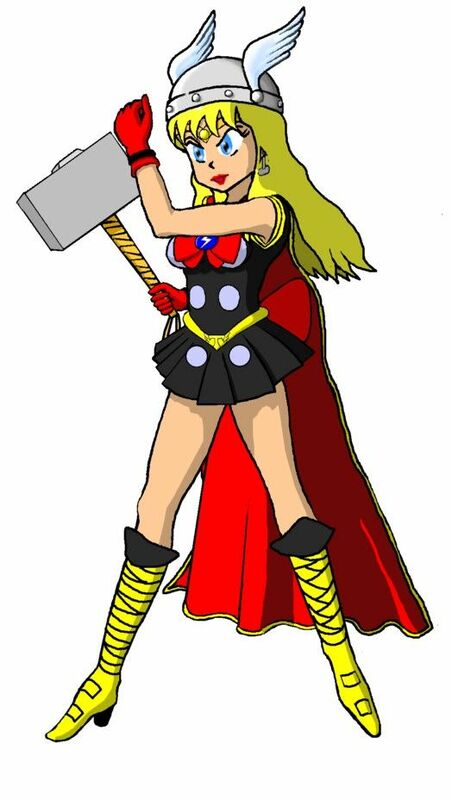 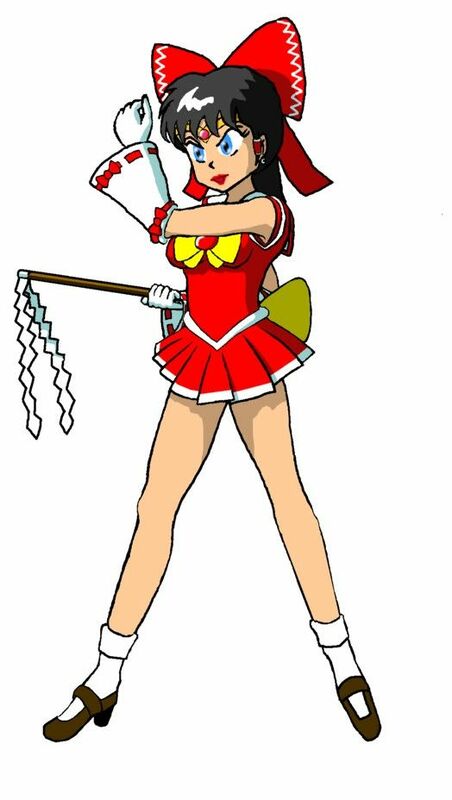 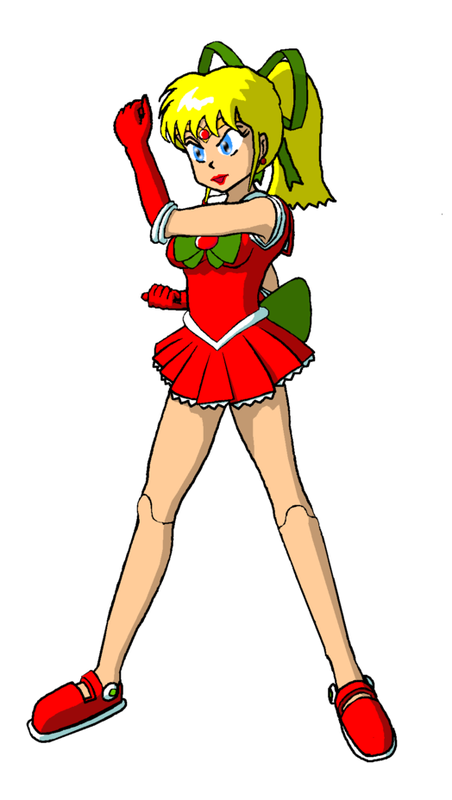 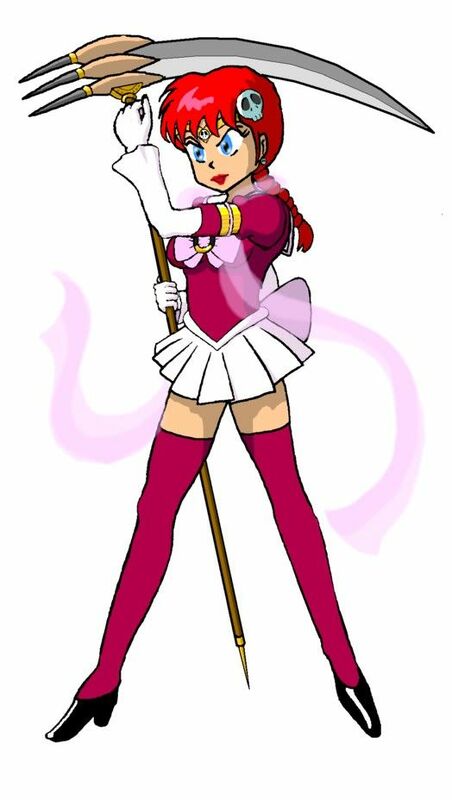 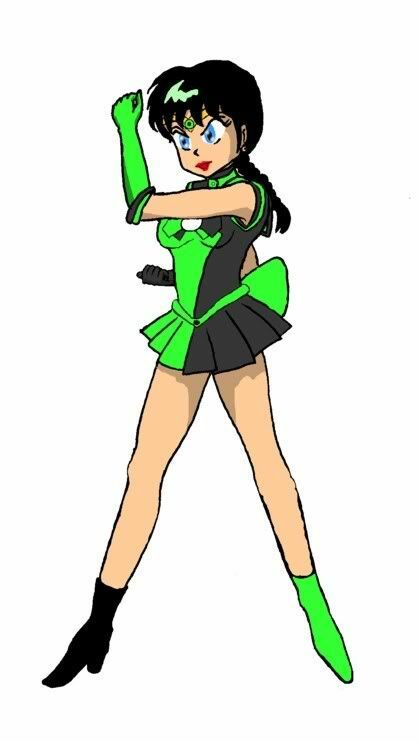 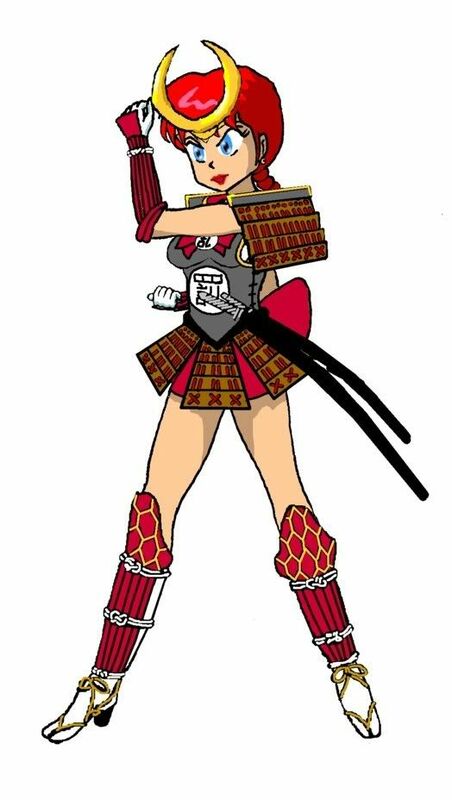 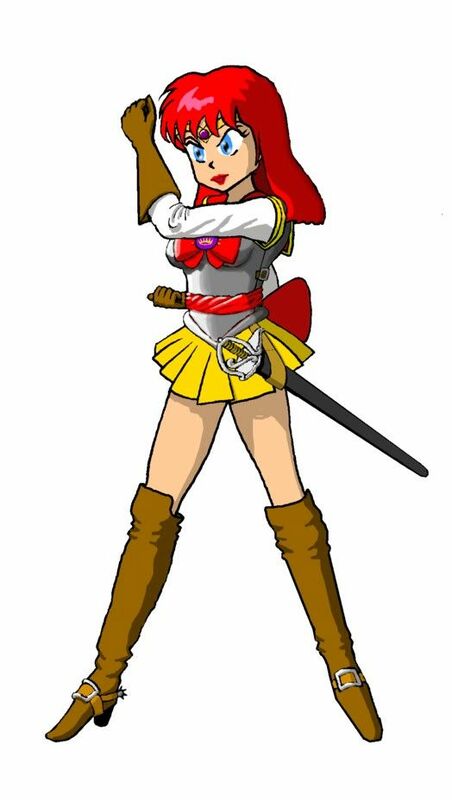 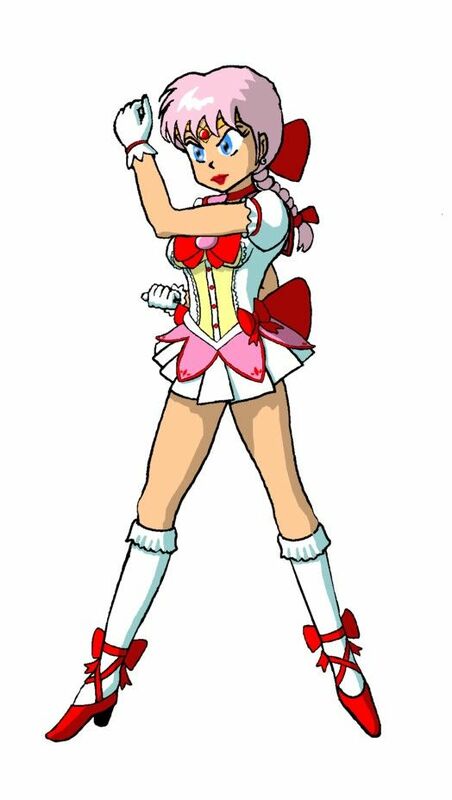 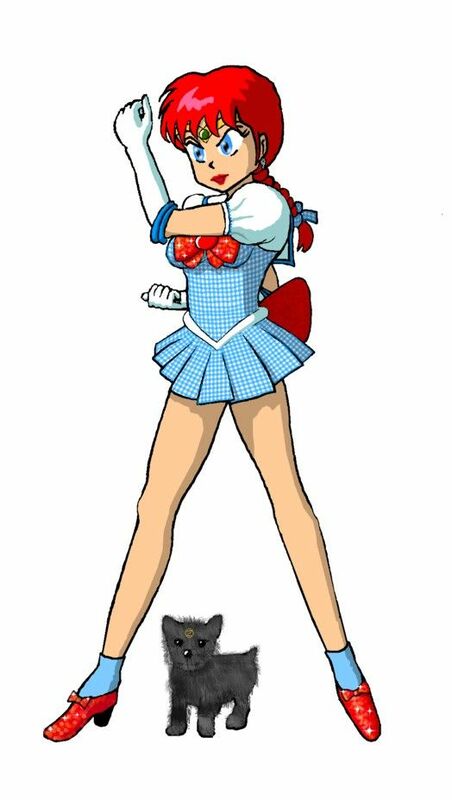 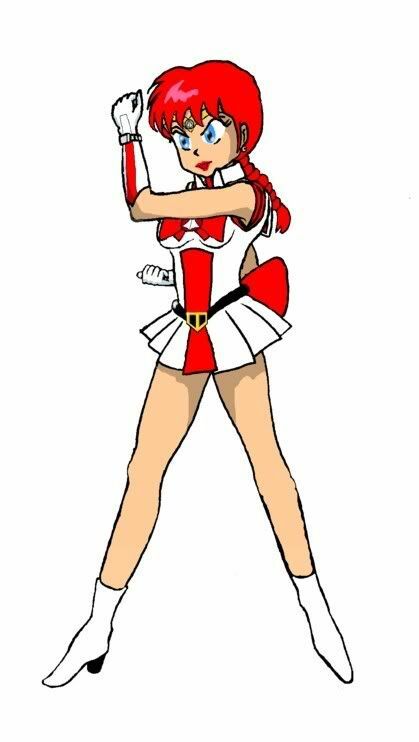 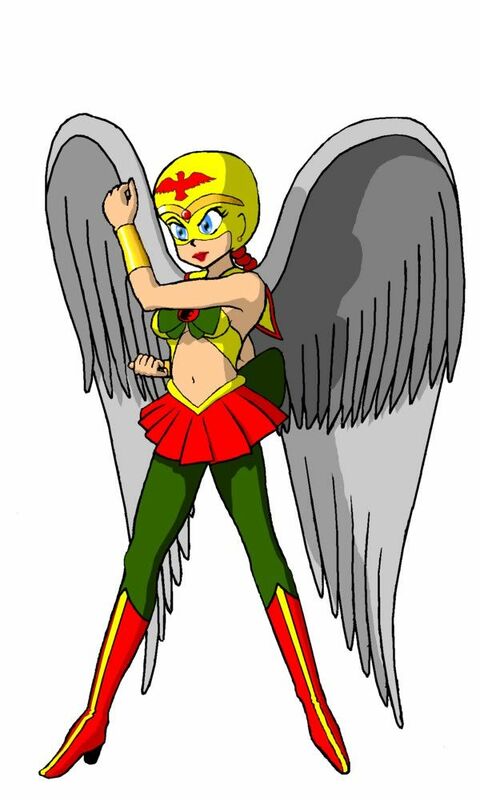 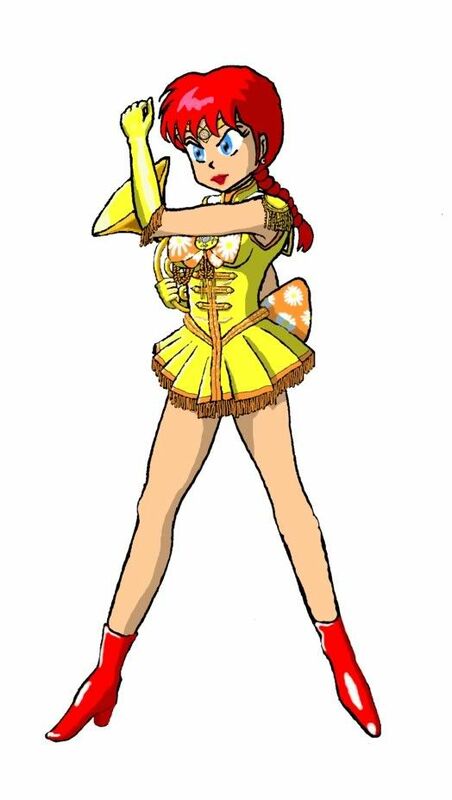 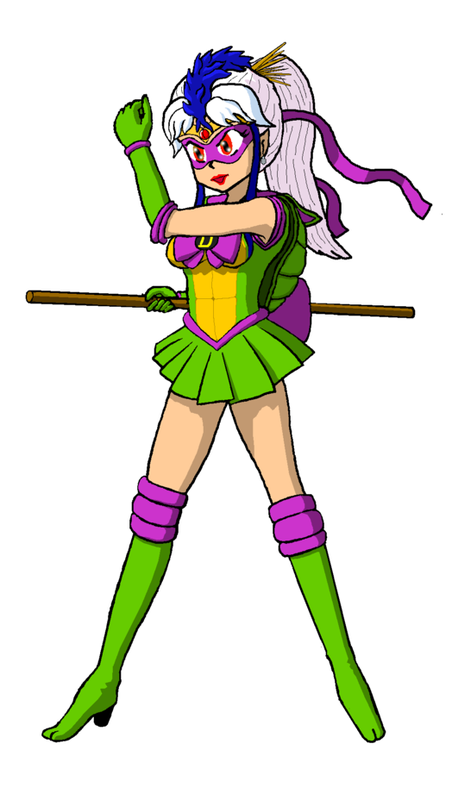 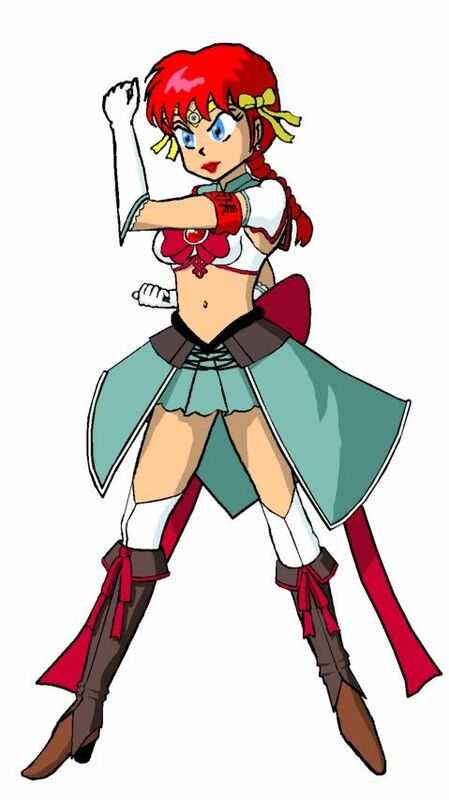 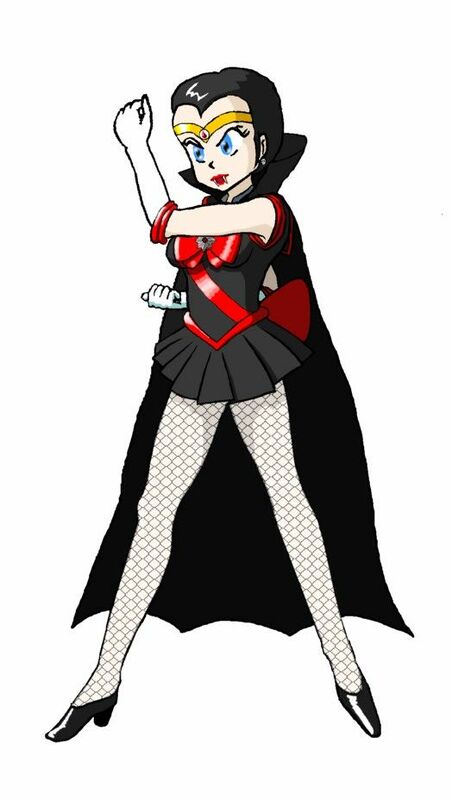 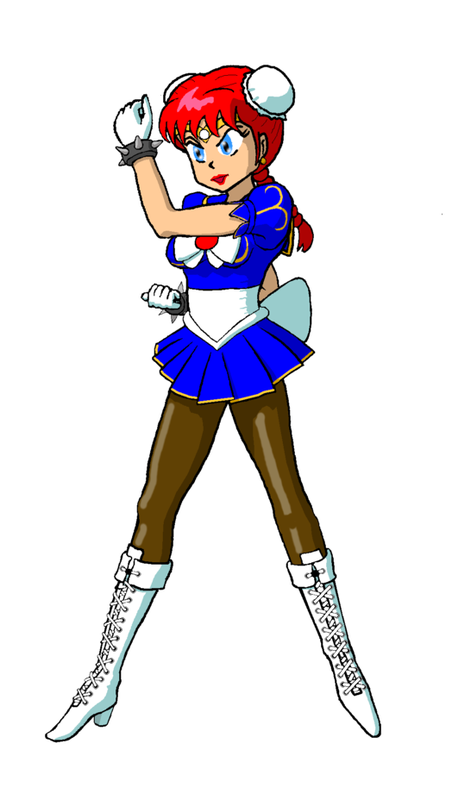 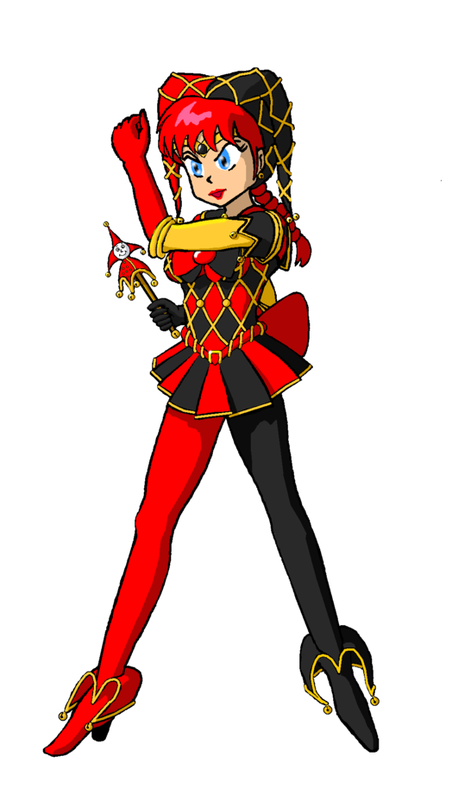 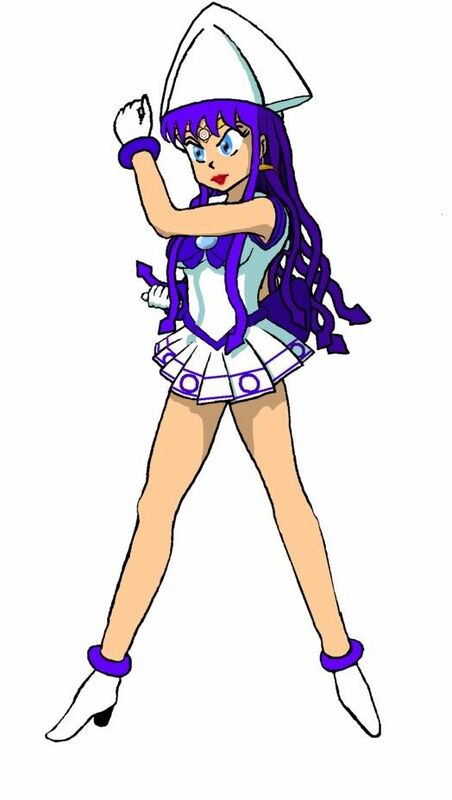 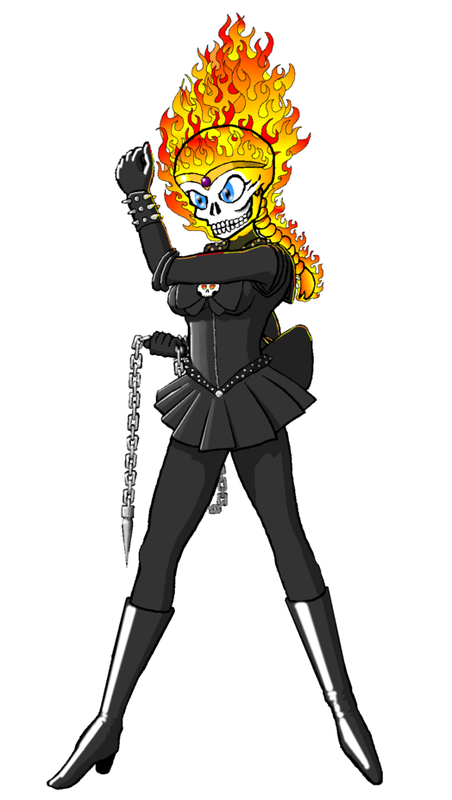 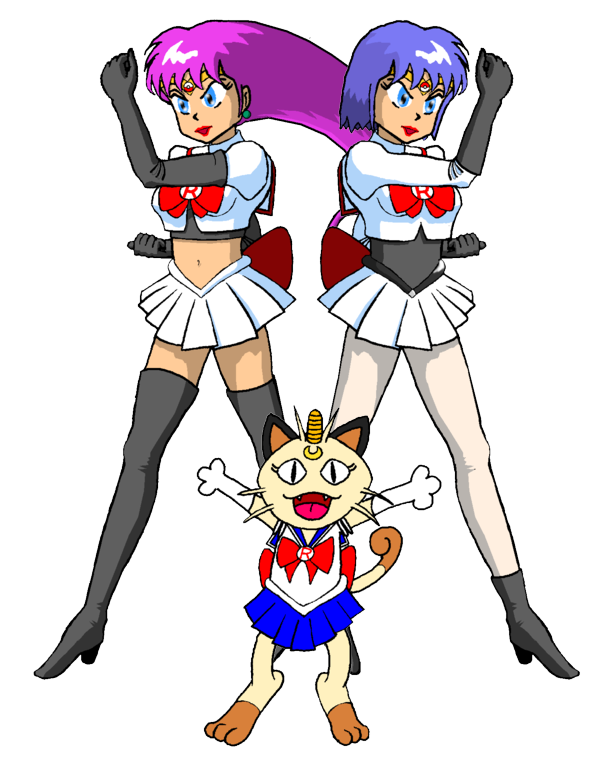 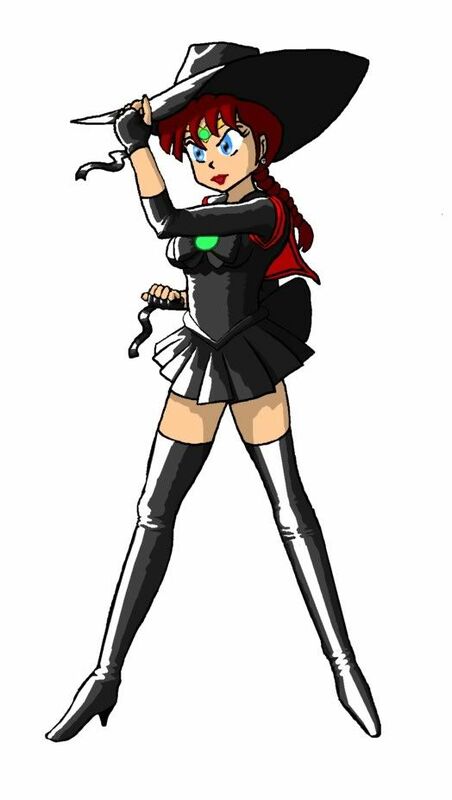 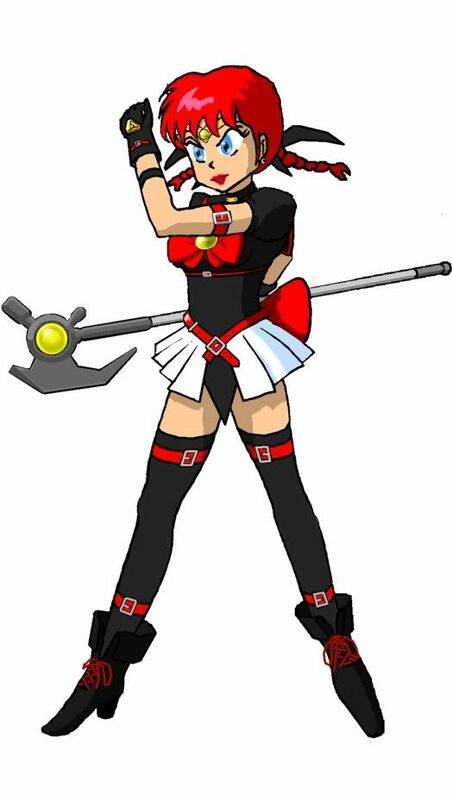 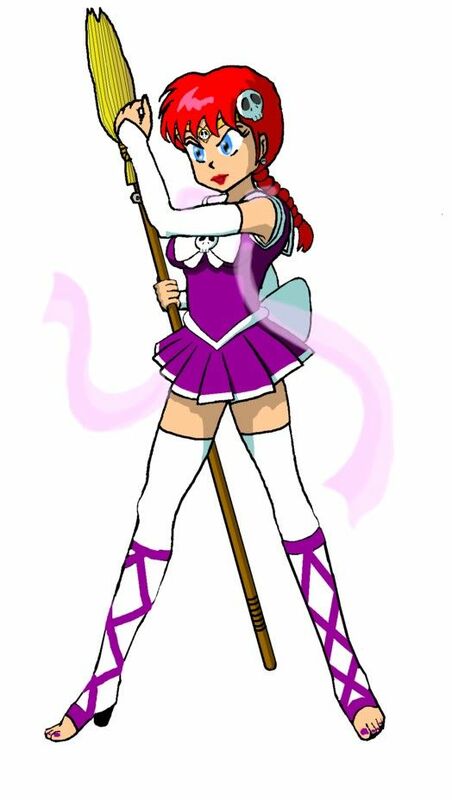 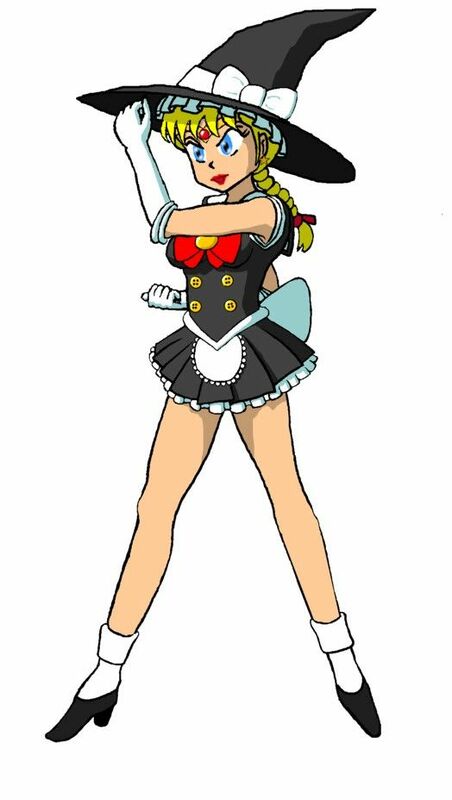 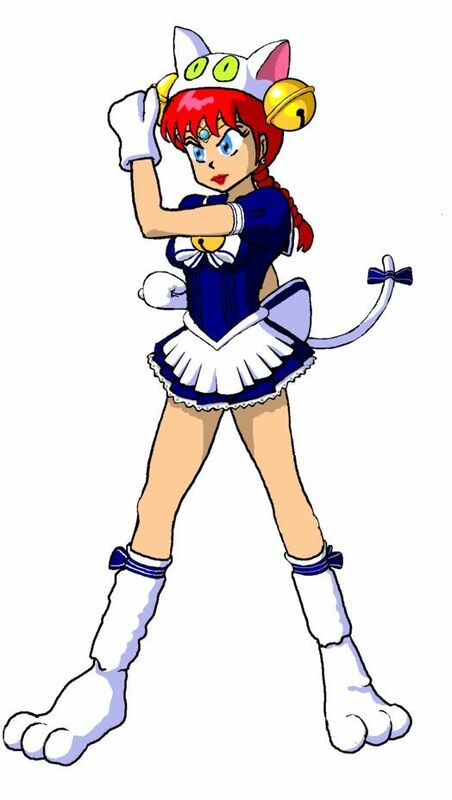 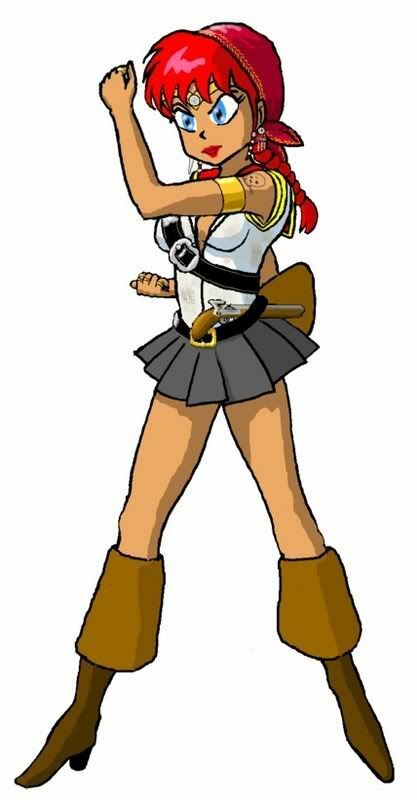 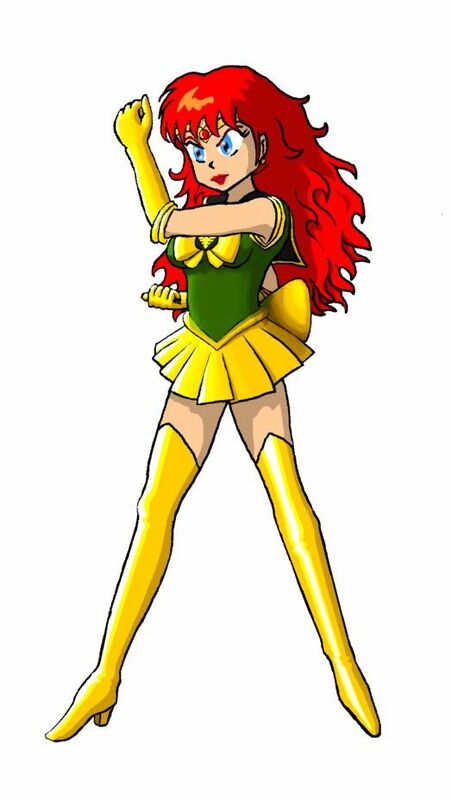 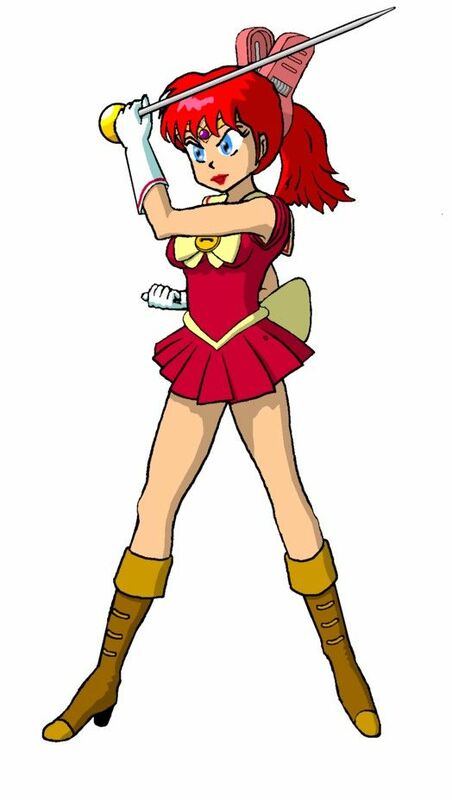 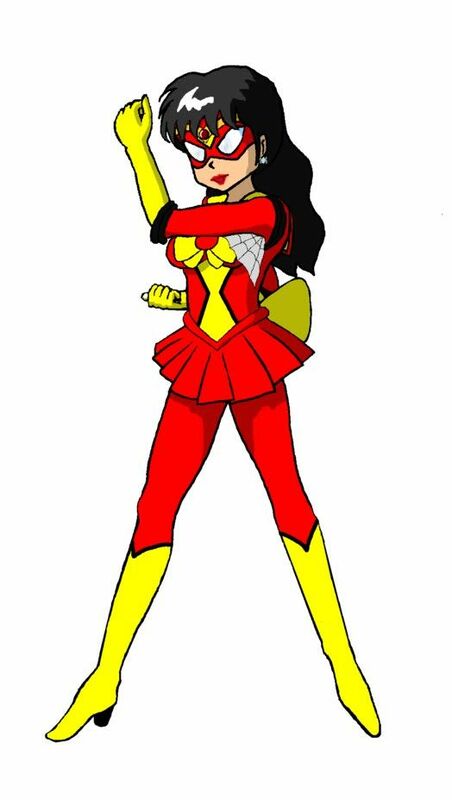 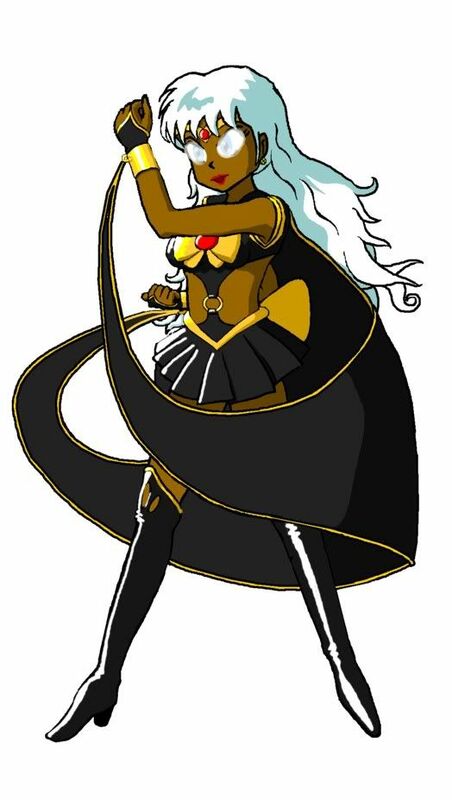 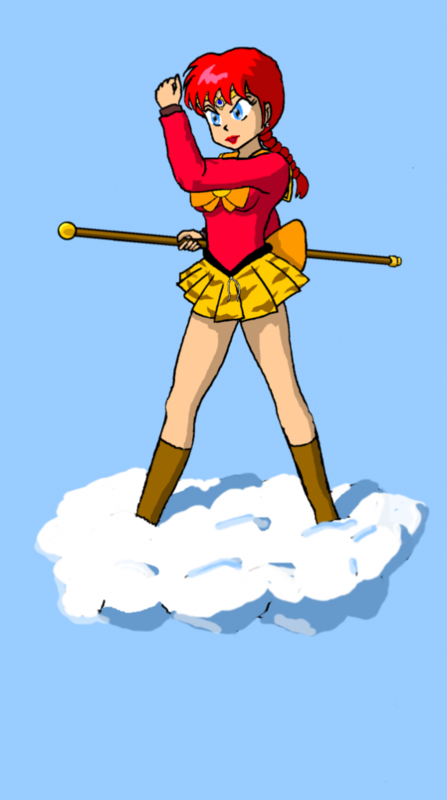 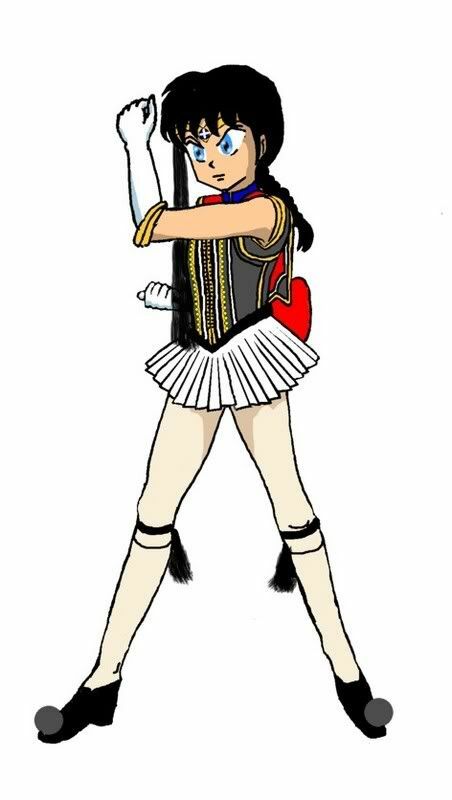 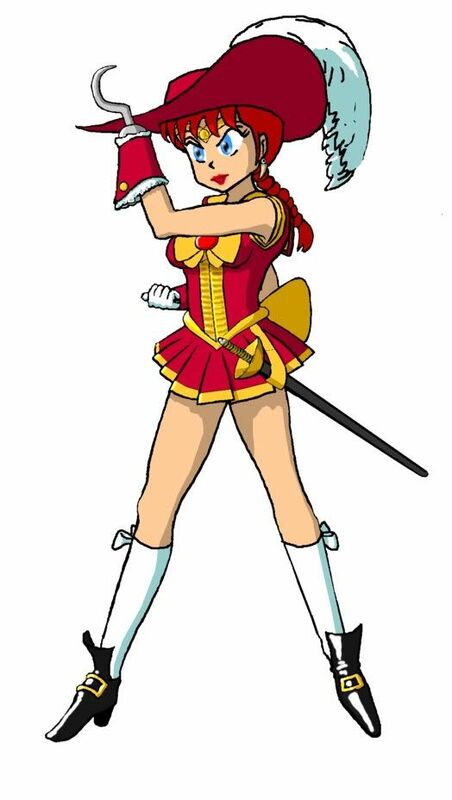 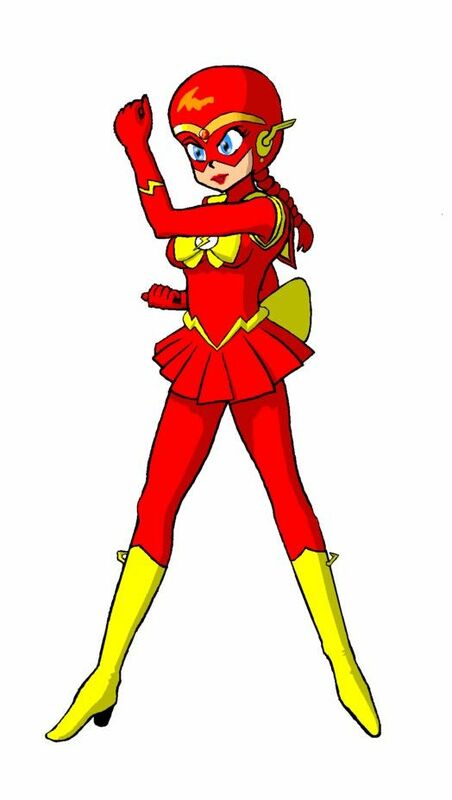 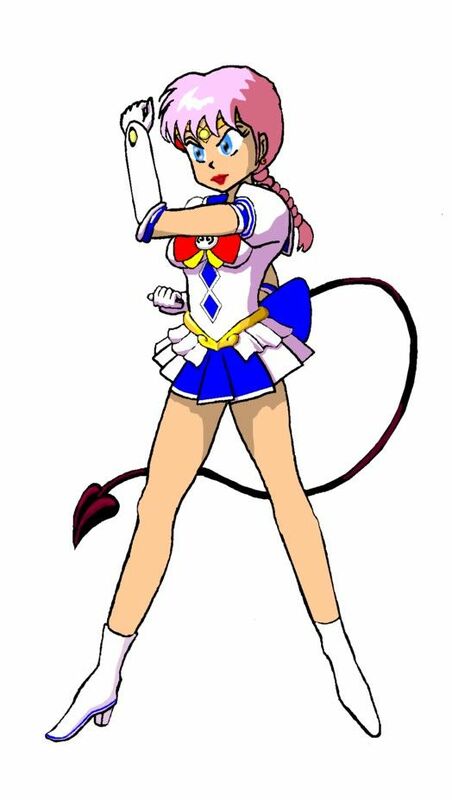 As I recall it was a version of Senshi Salusia. Why didn't you share the Skunk in the thread? 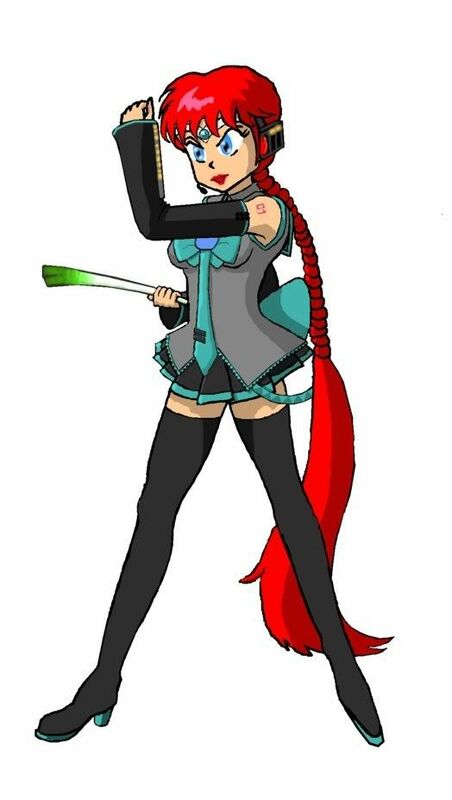 Its not like she'd stink up the place. 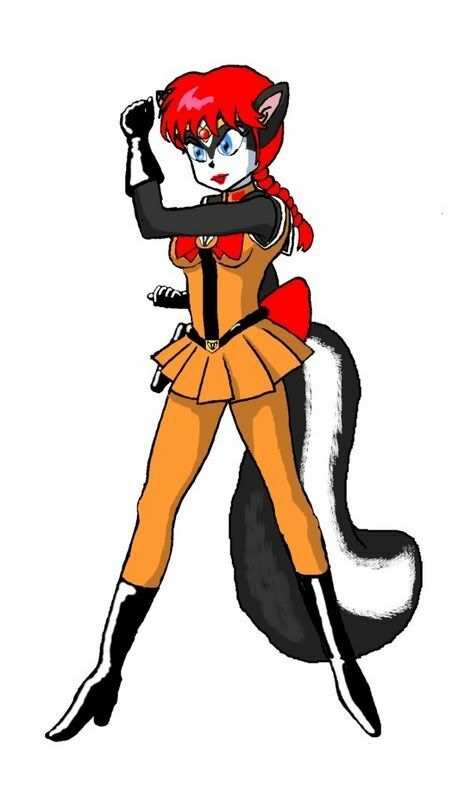 Spokavriel wrote: Why didn't you share the Skunk in the thread? 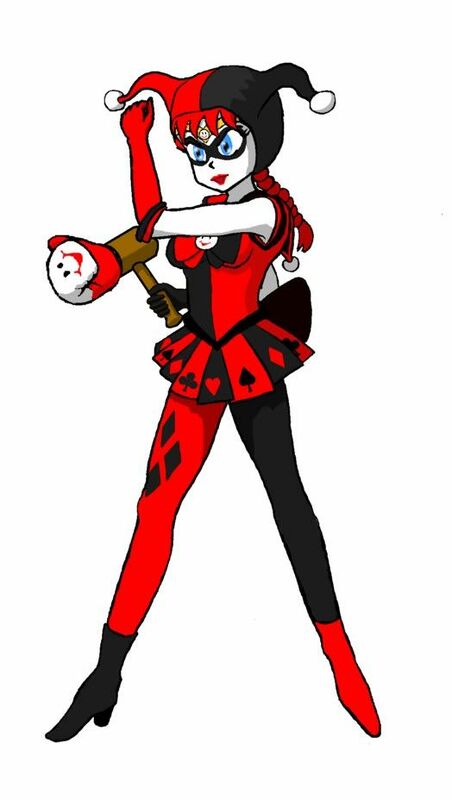 Its not like she'd stink up the place. 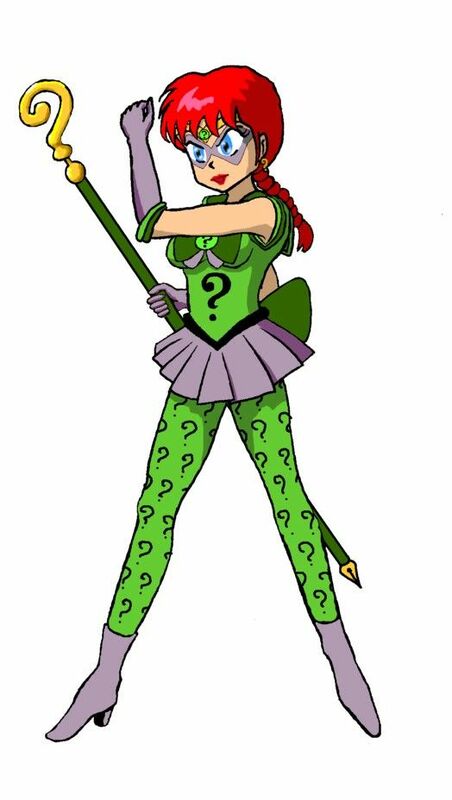 I meant why was she exclusive before?